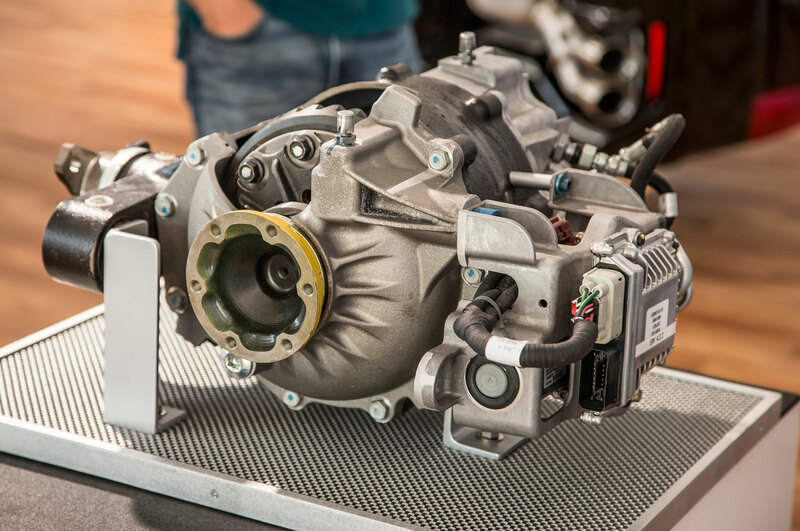 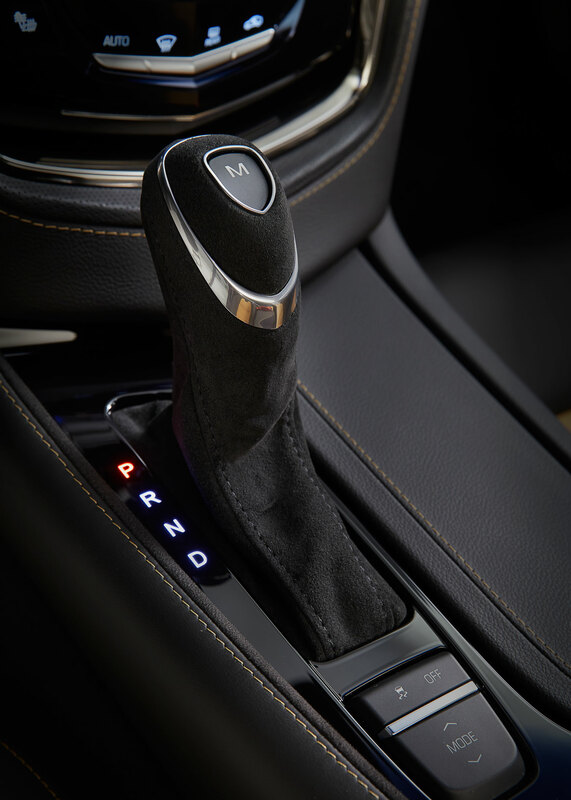 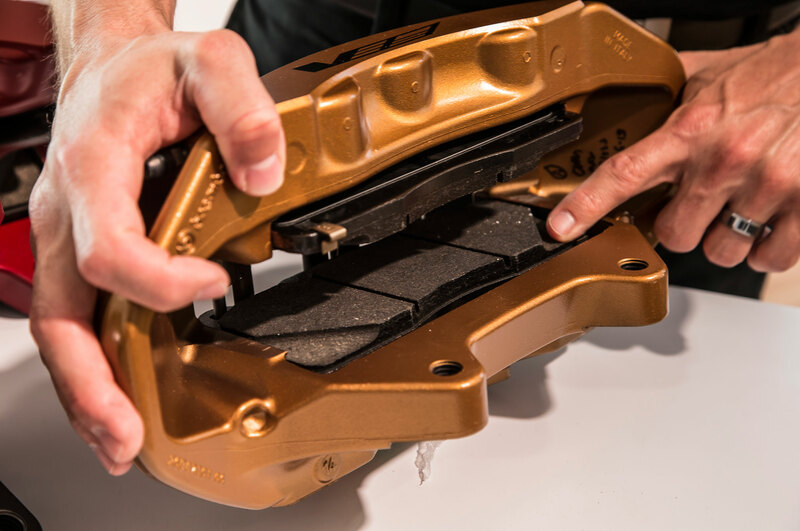 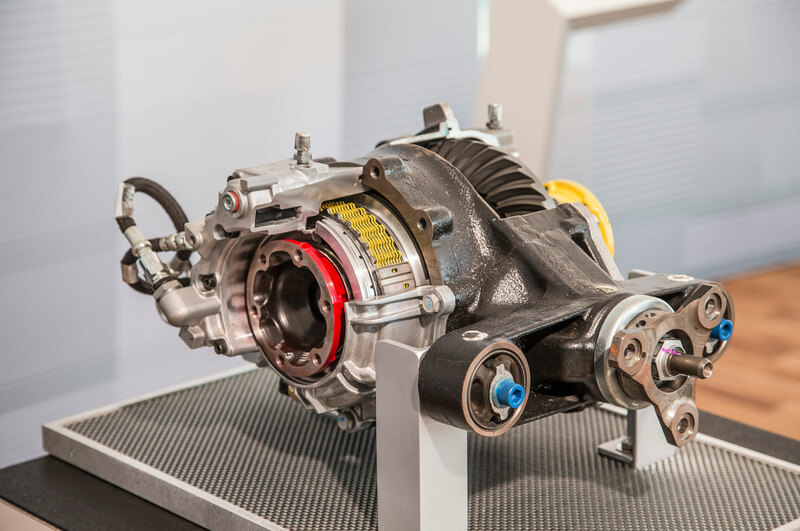 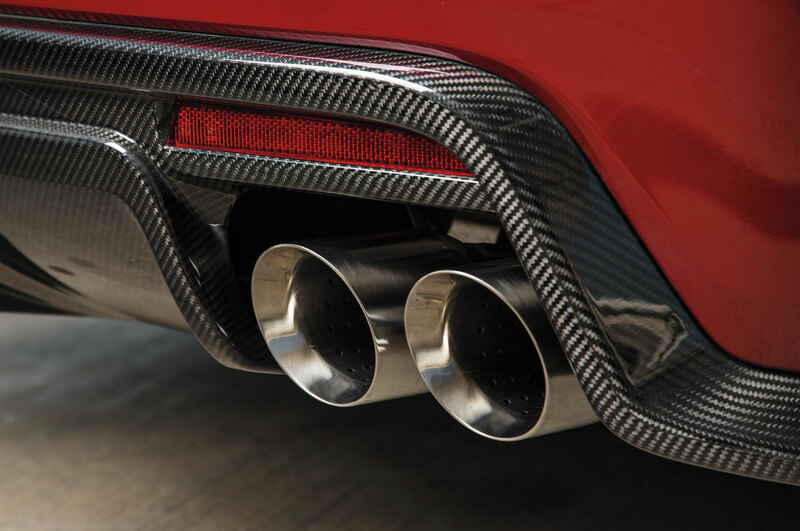 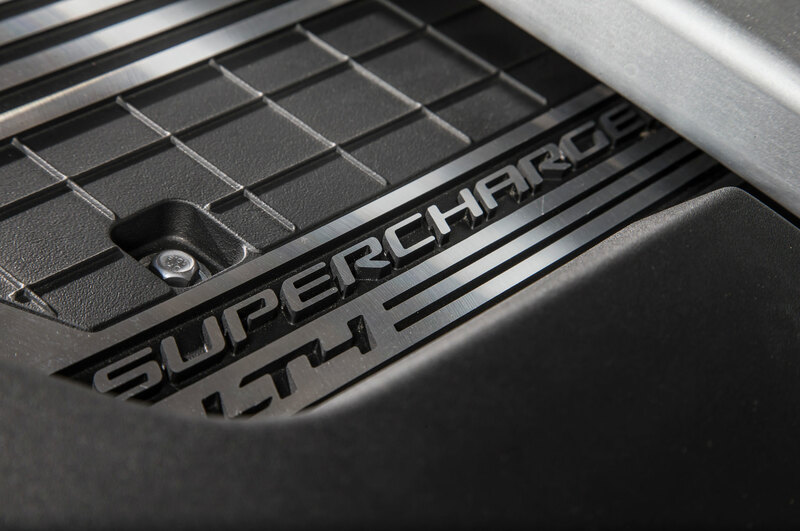 More power, less expensive than German rivals. 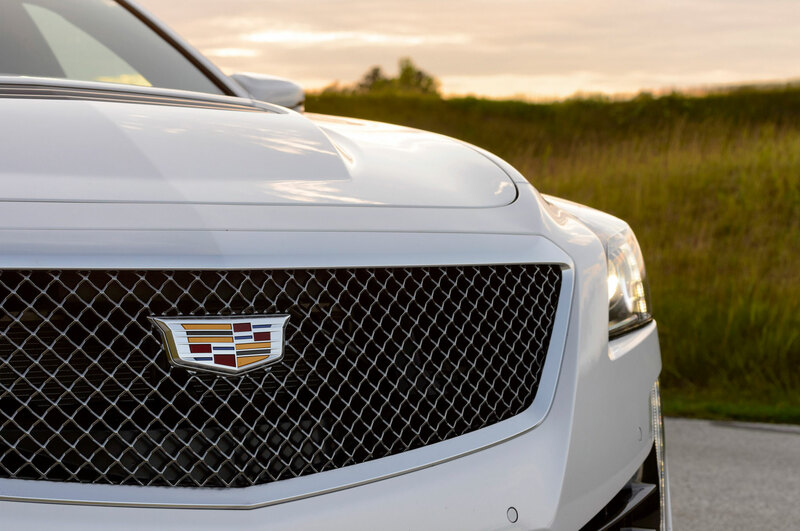 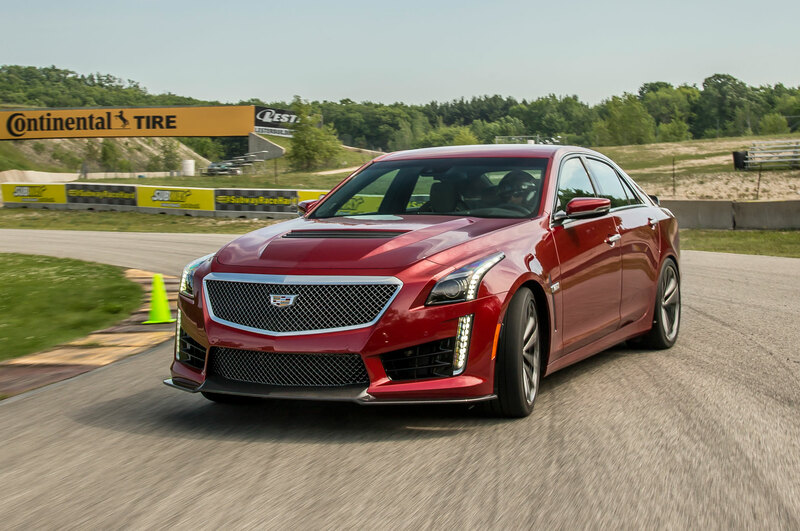 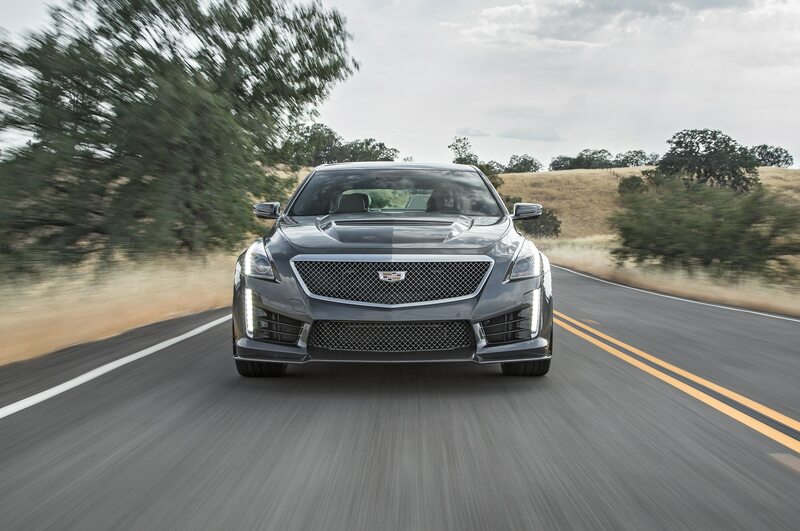 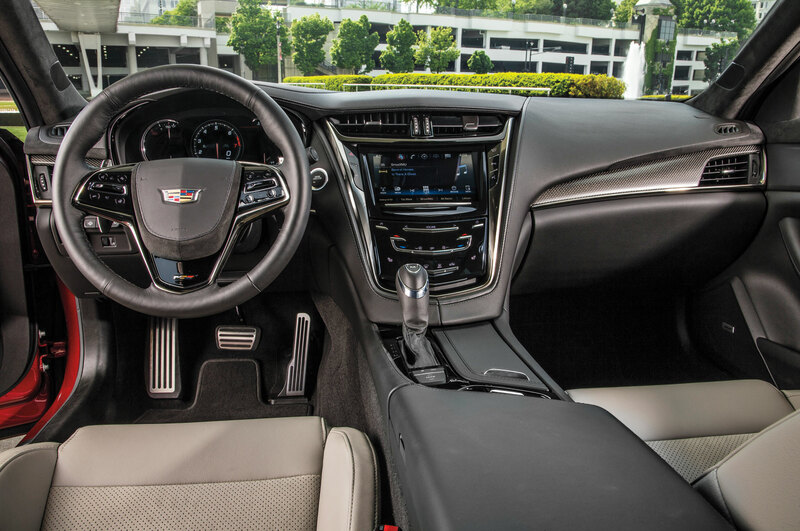 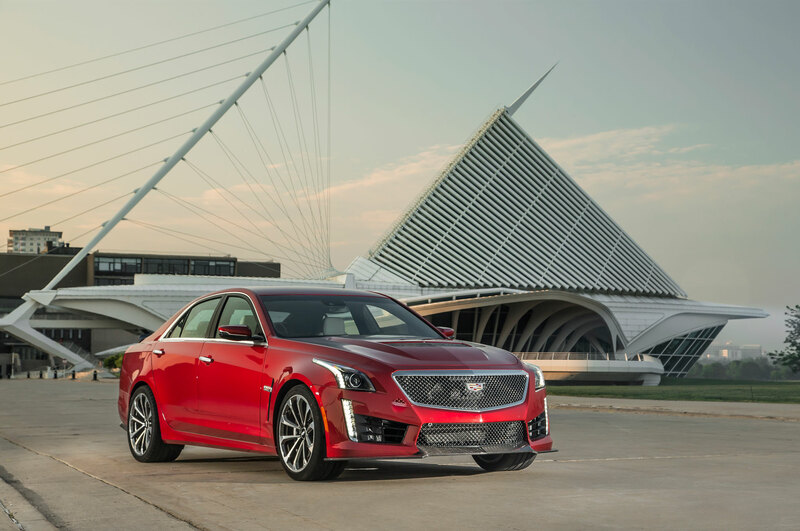 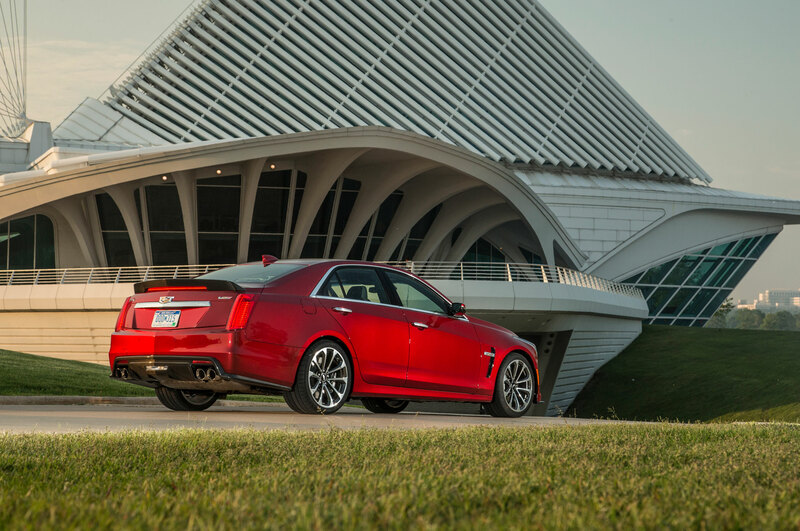 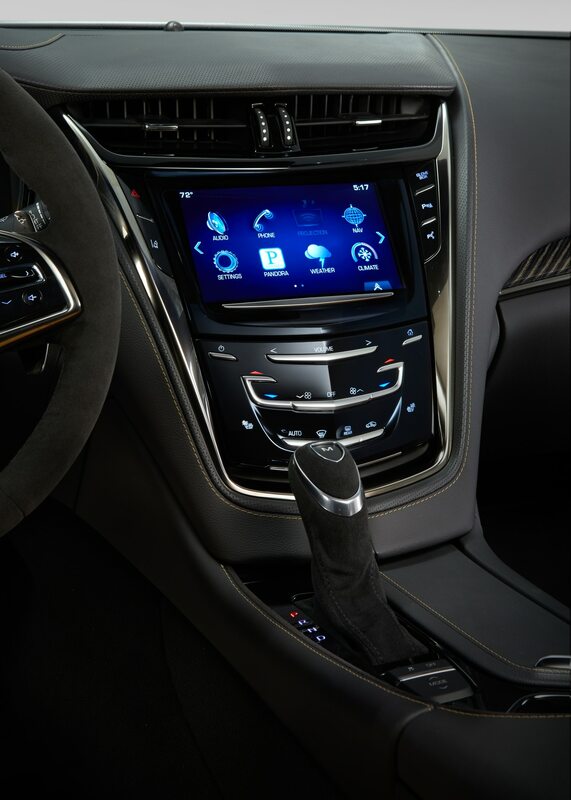 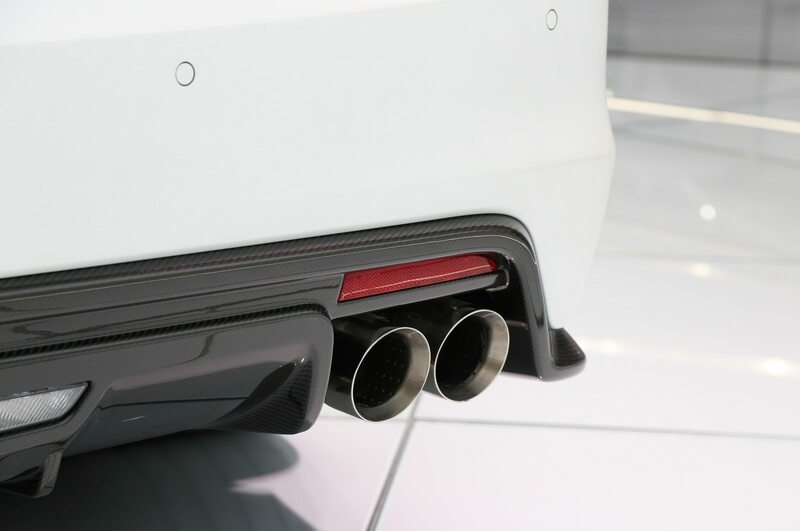 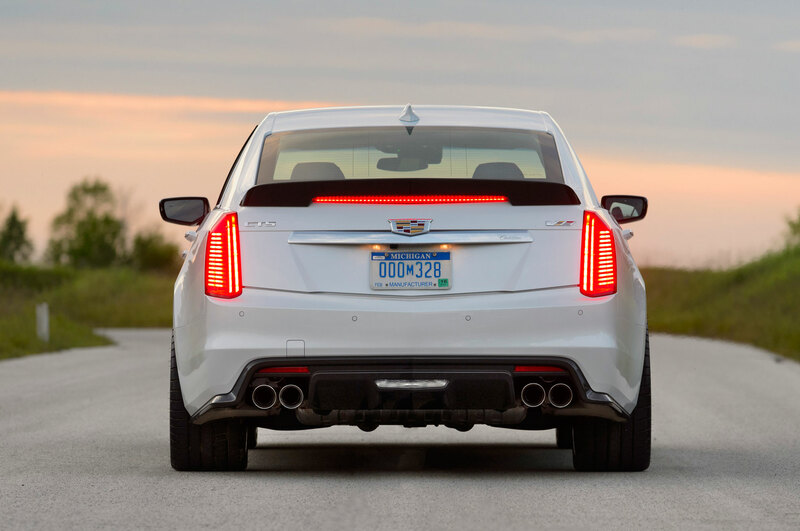 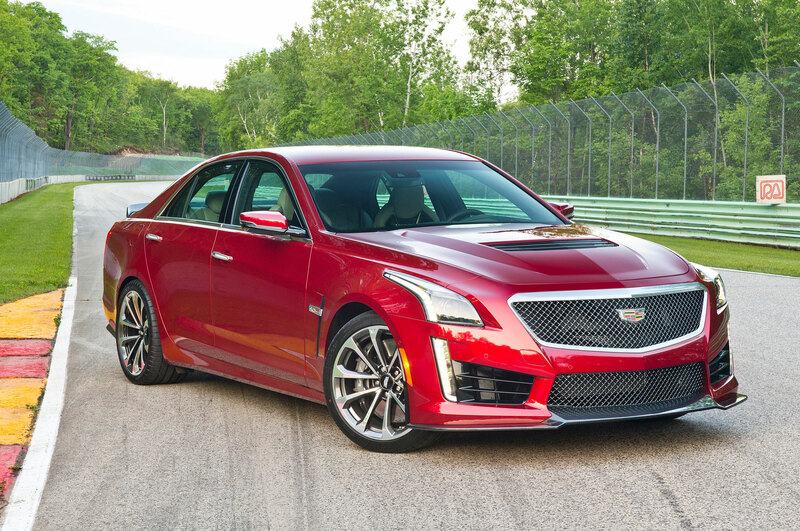 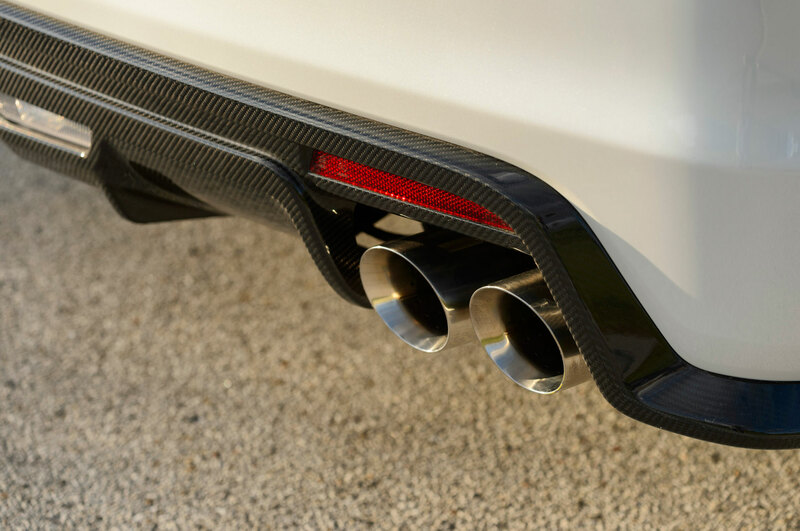 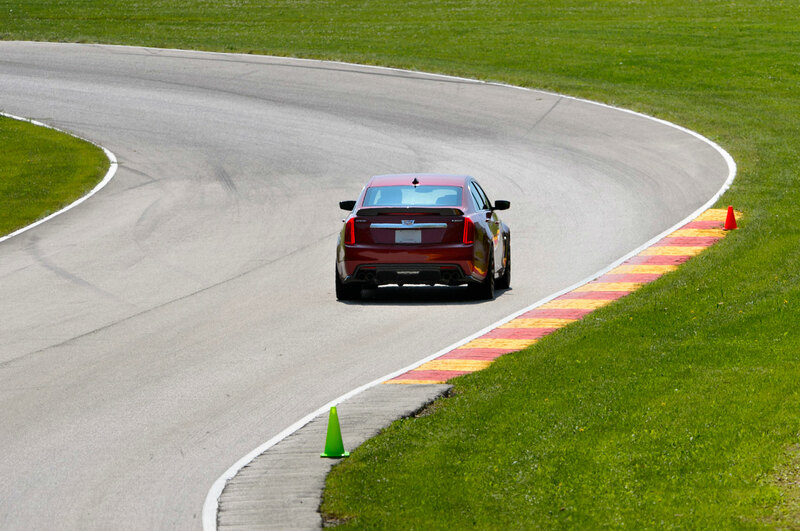 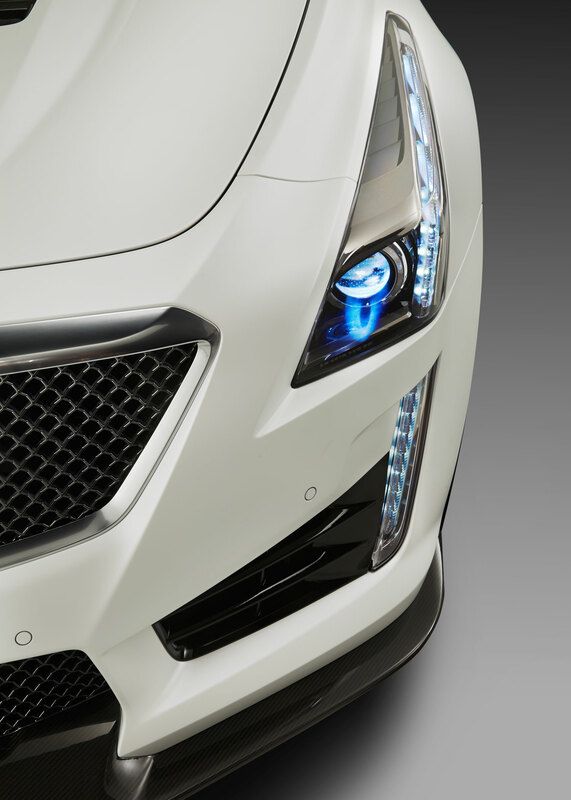 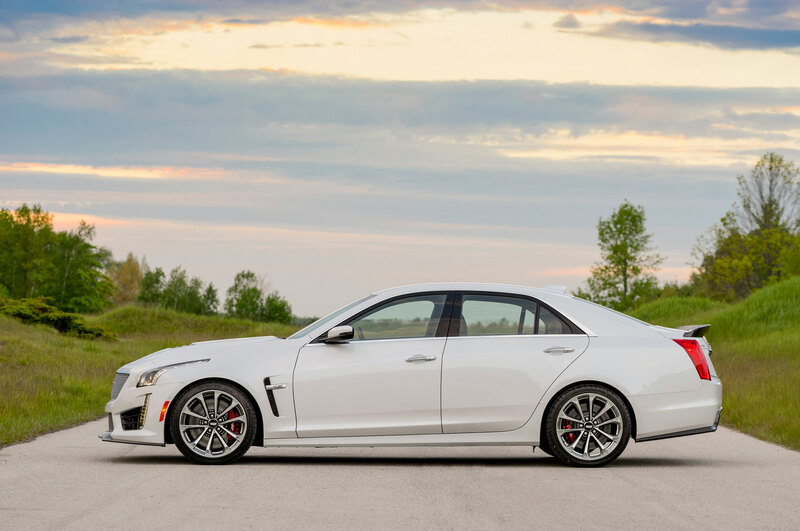 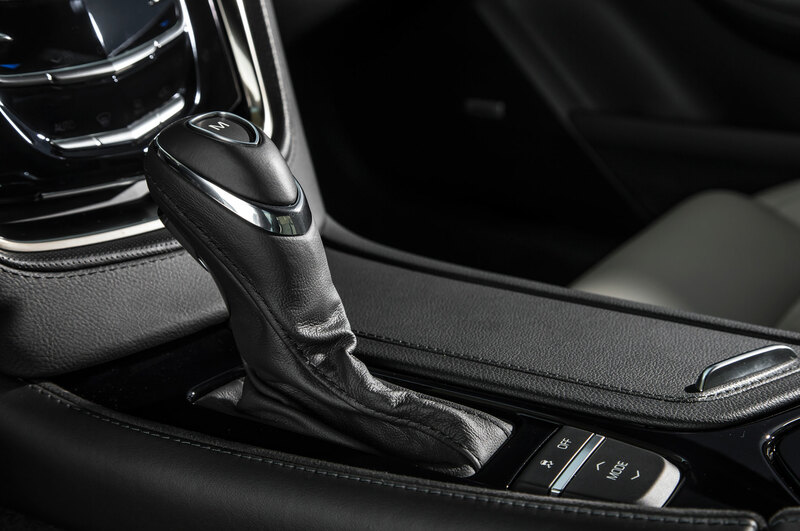 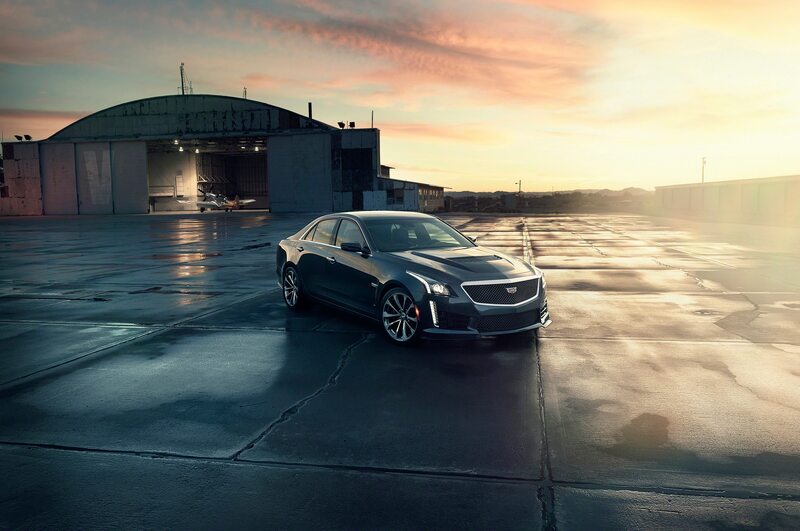 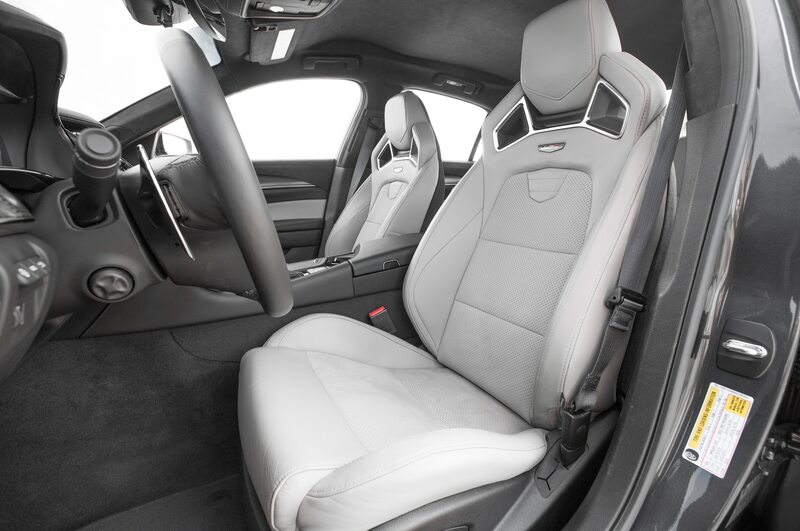 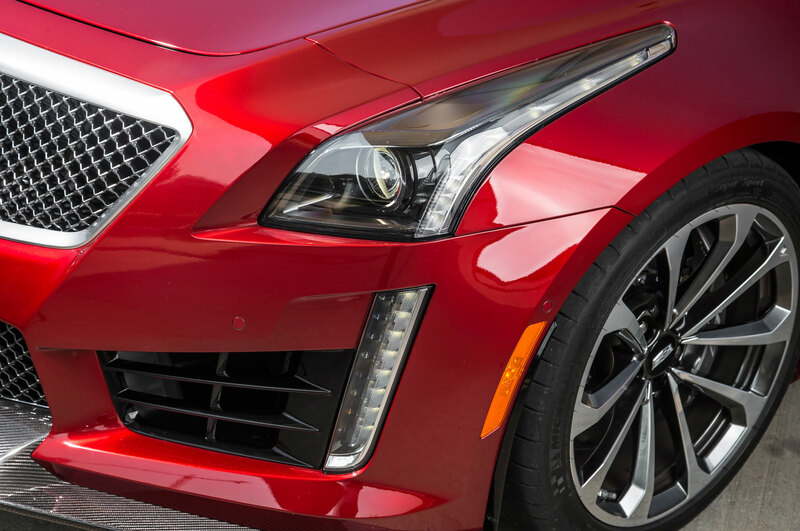 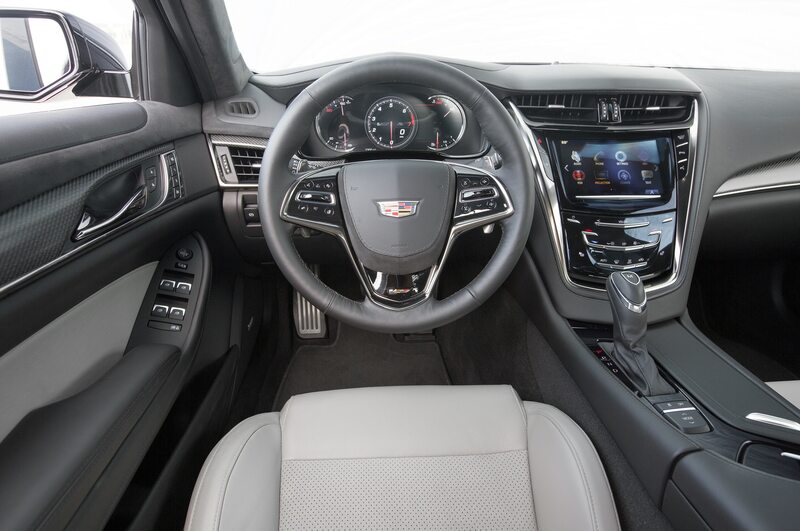 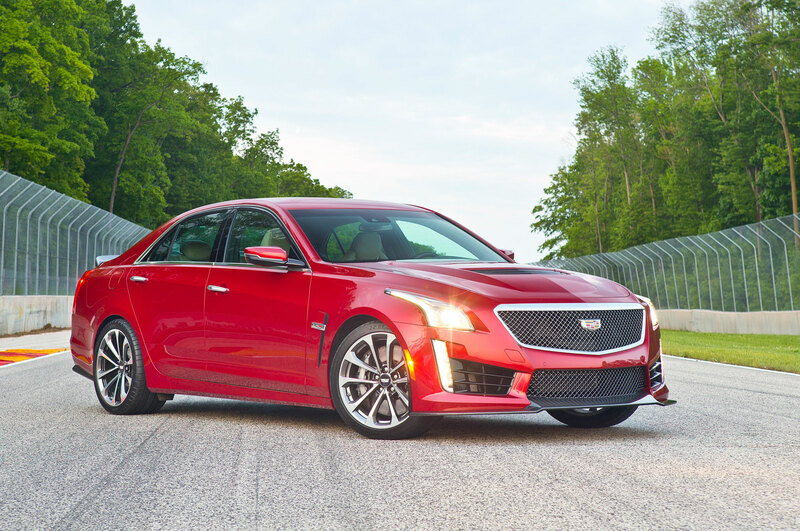 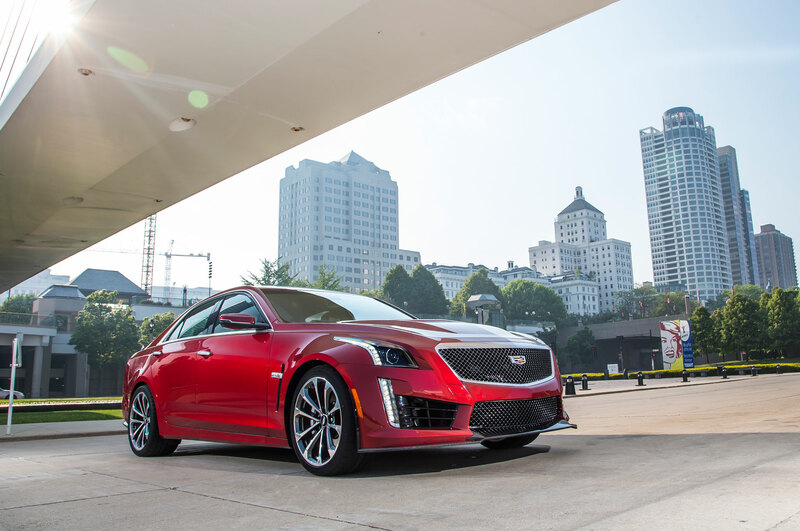 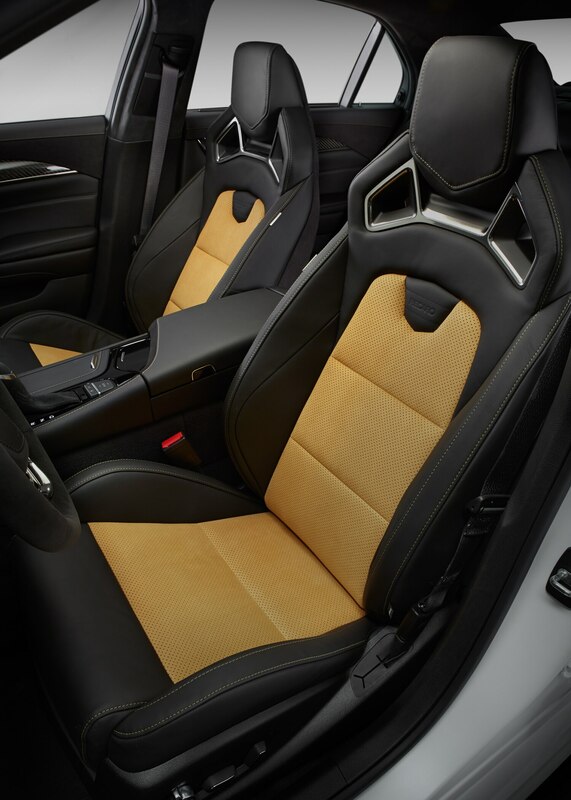 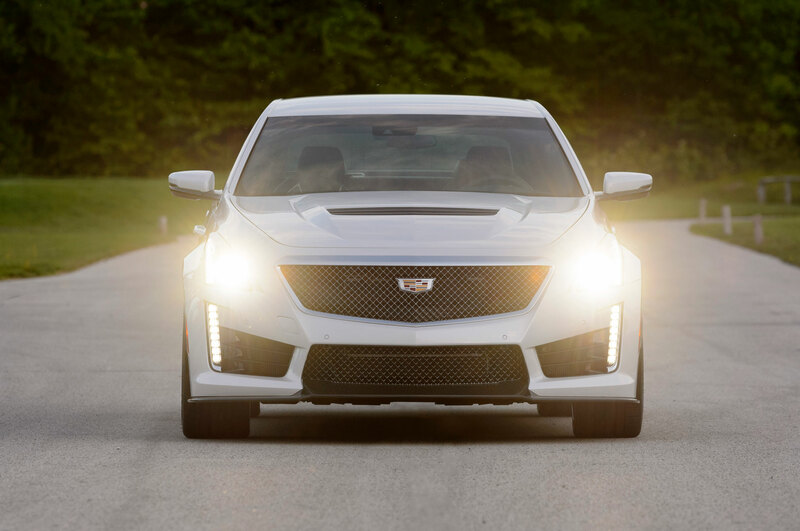 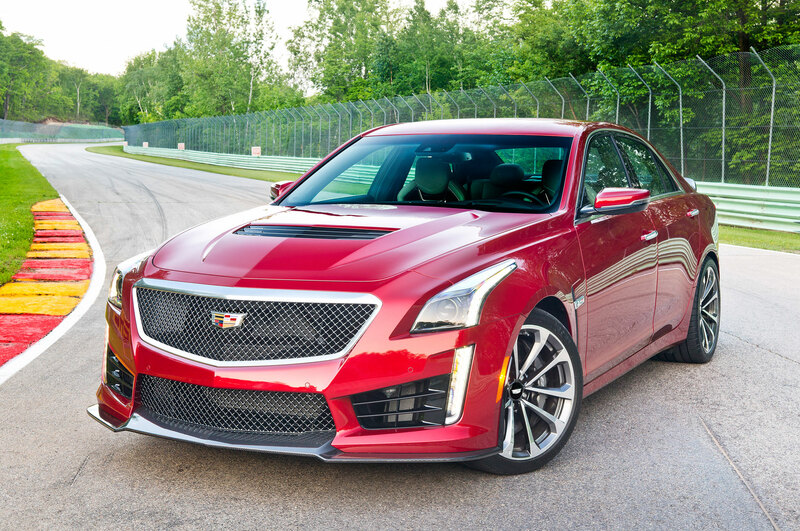 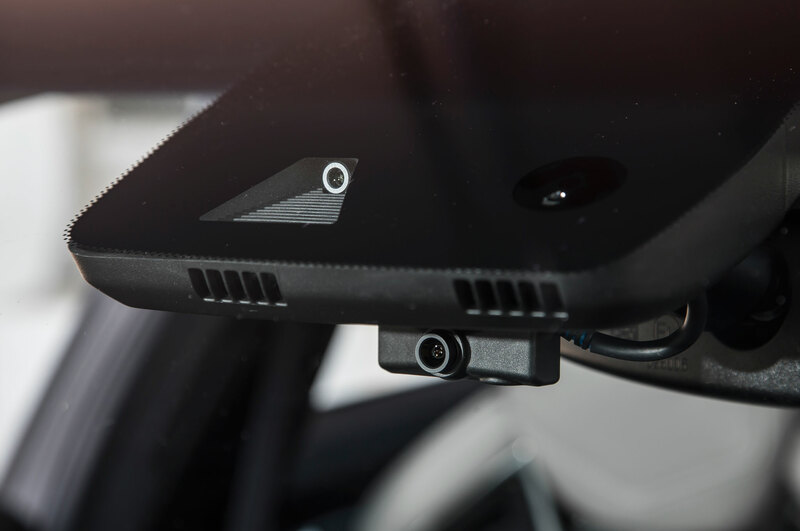 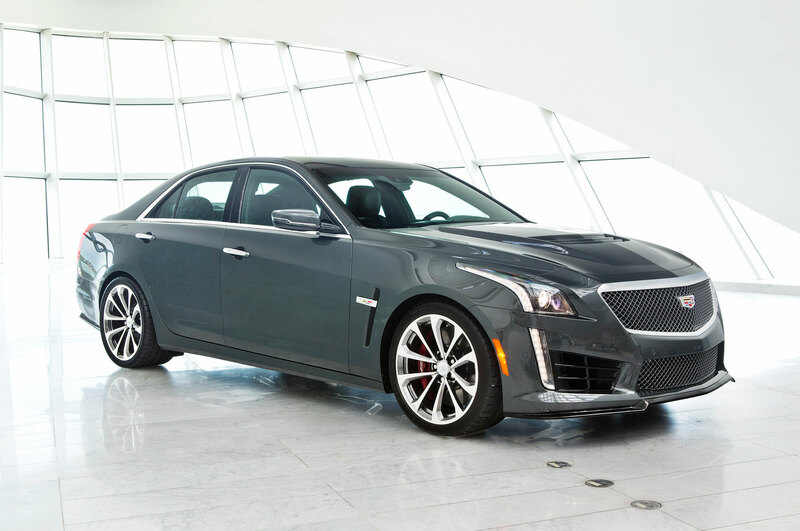 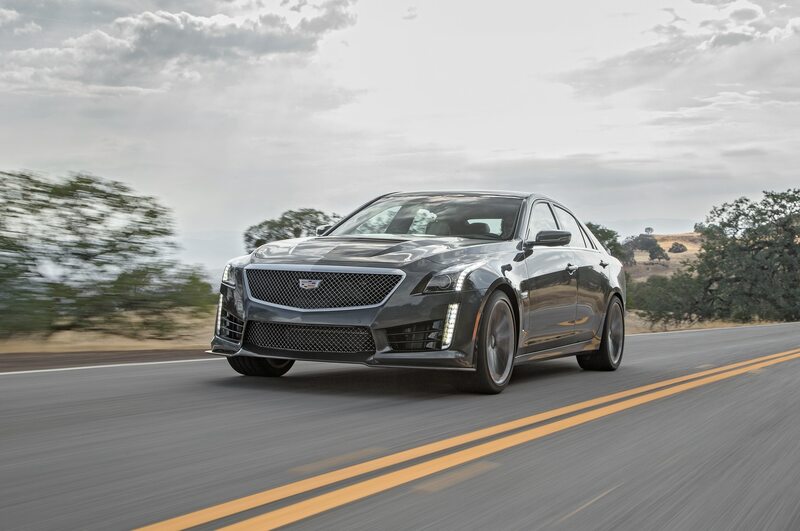 The upcoming 2016 Cadillac CTS-V was designed to take on the best super-sedans from Germany, and our drive in the smaller 2016 ATS-V shows Cadillac has the chops to take on the best from the land of the autobahn. 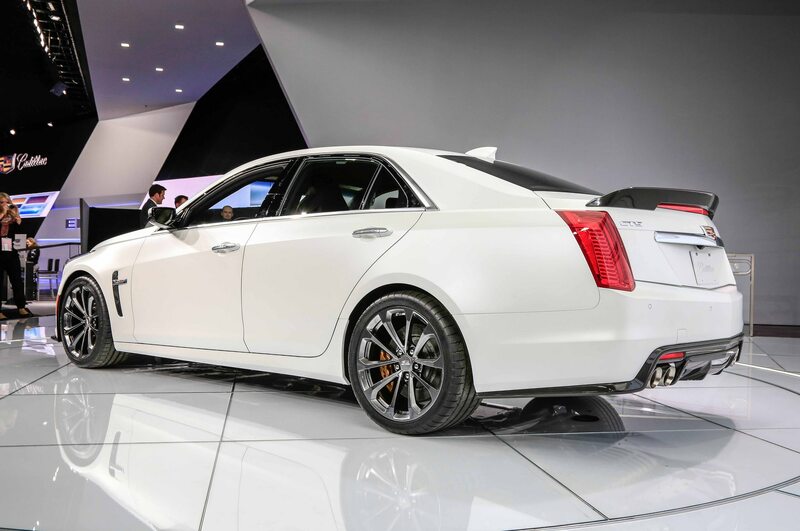 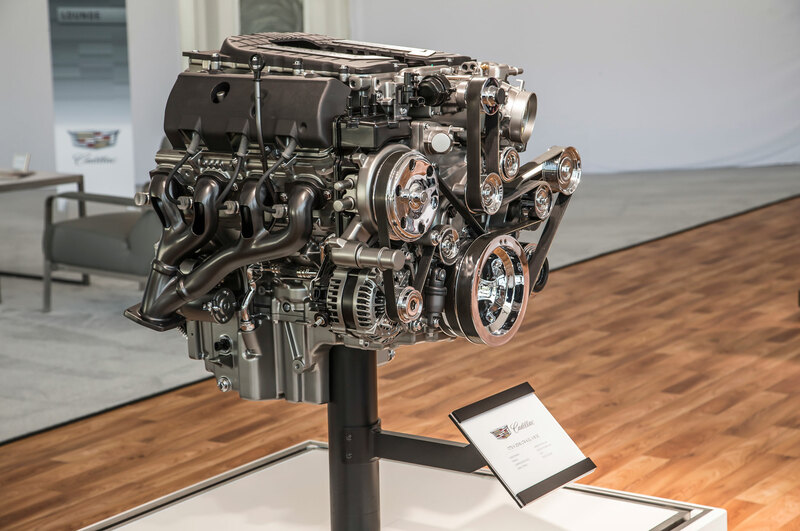 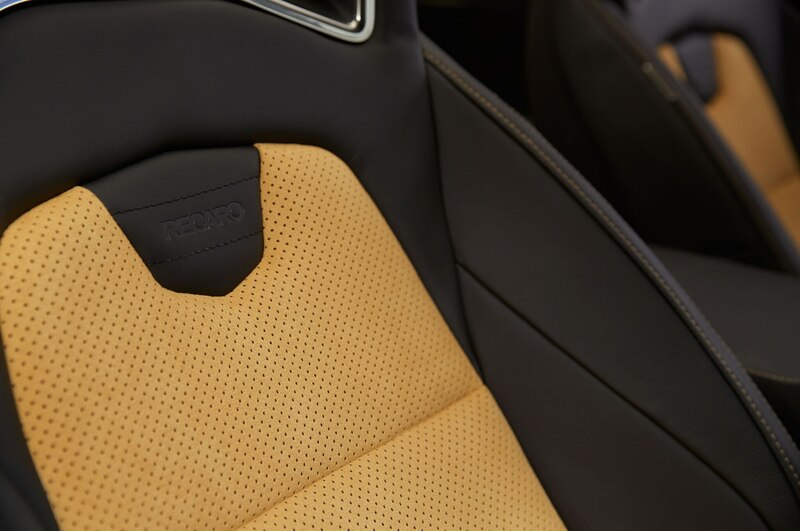 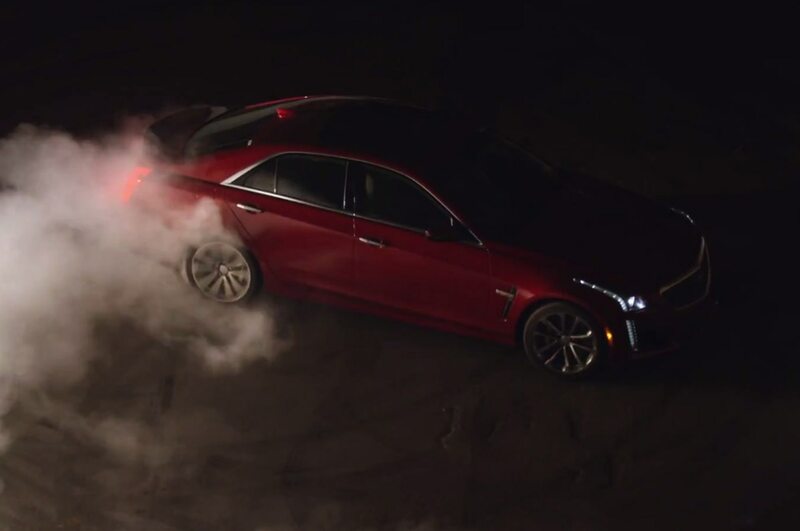 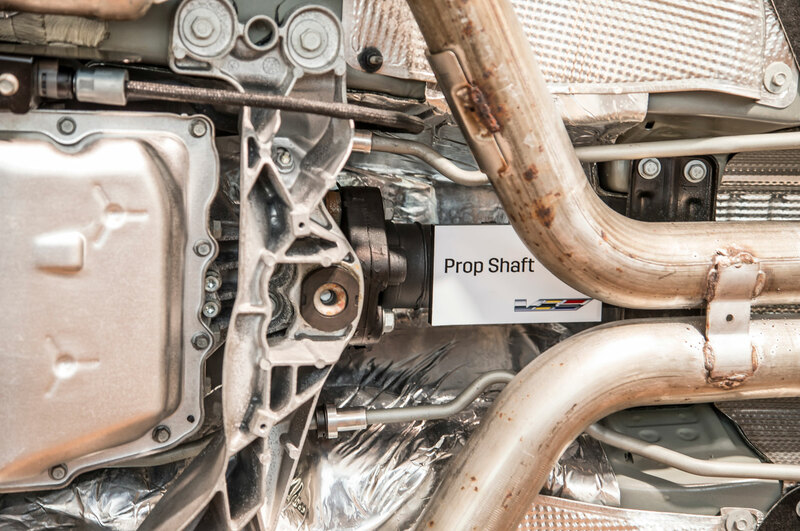 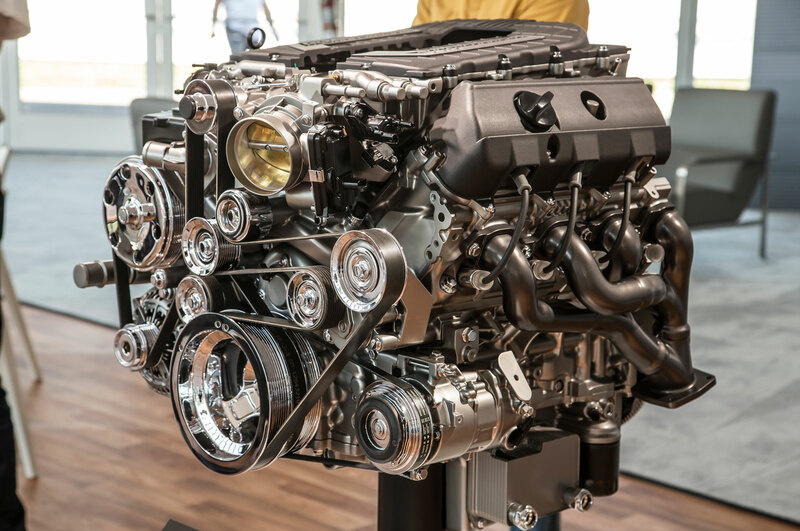 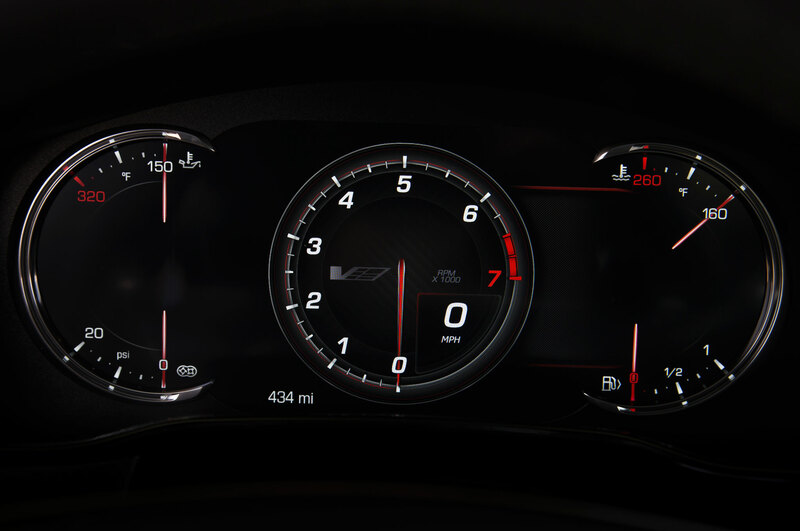 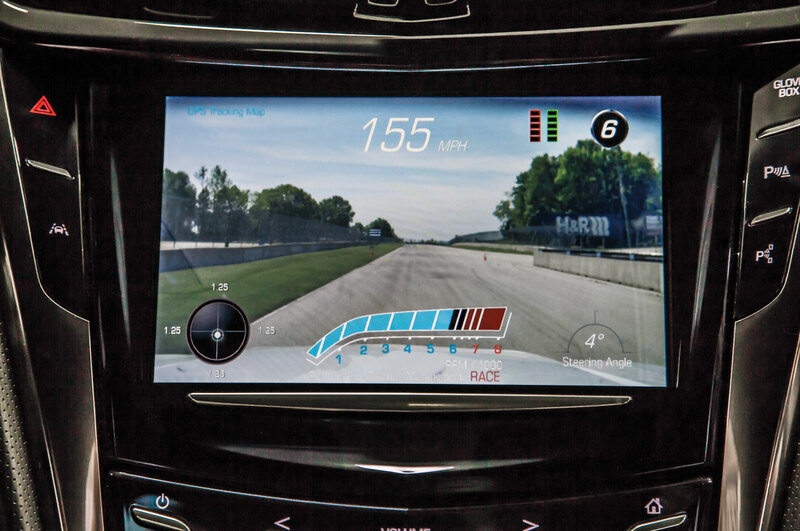 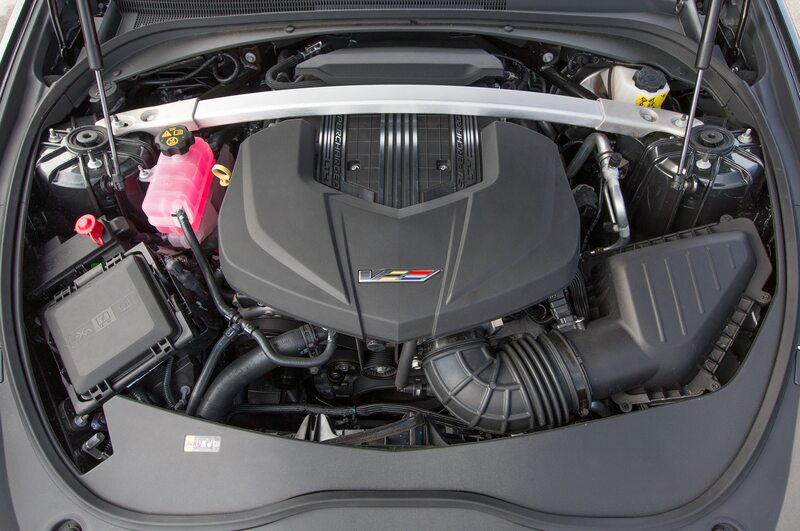 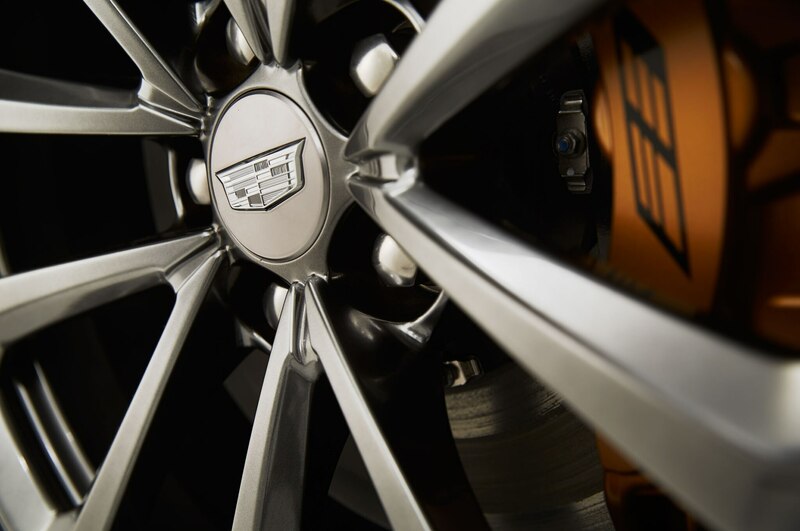 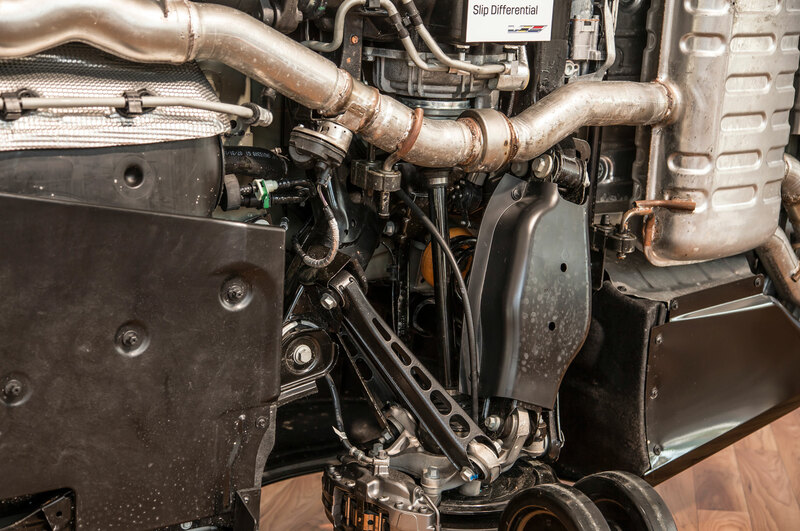 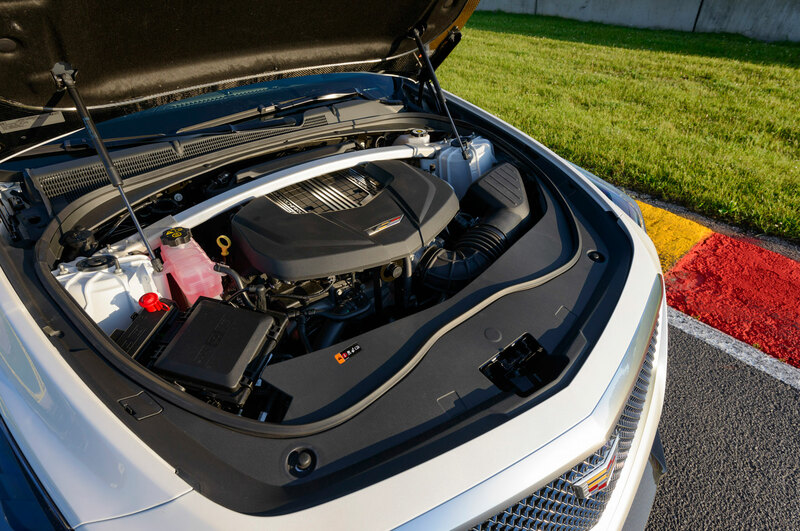 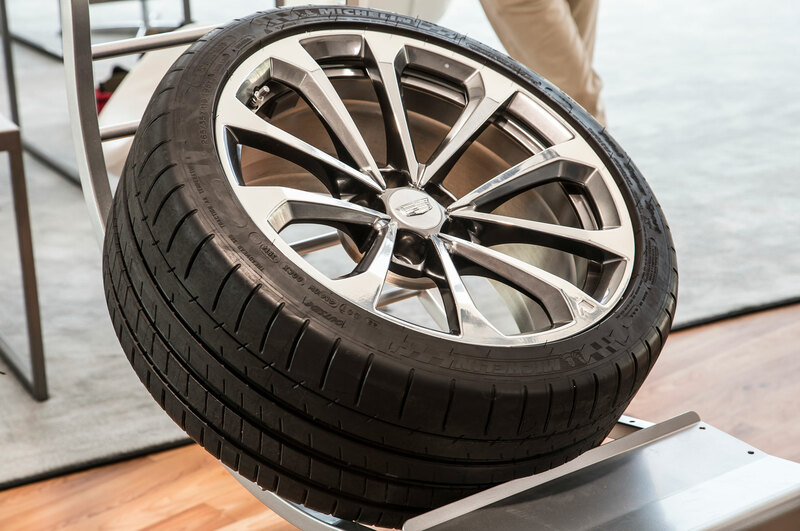 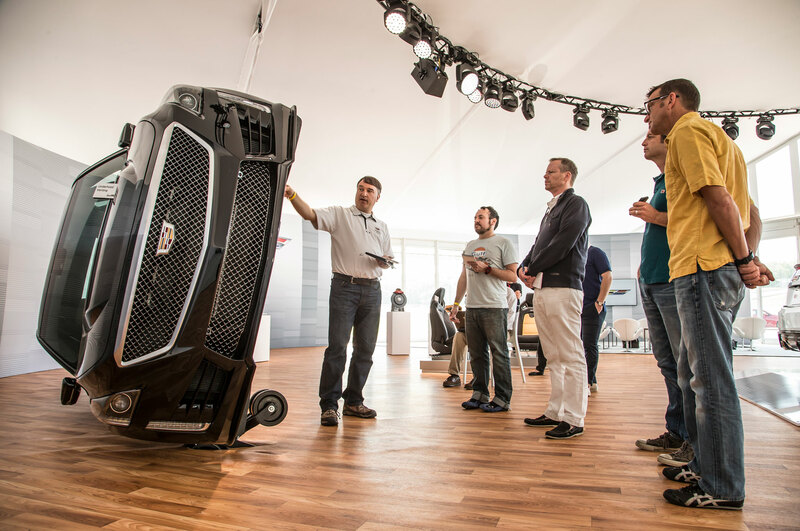 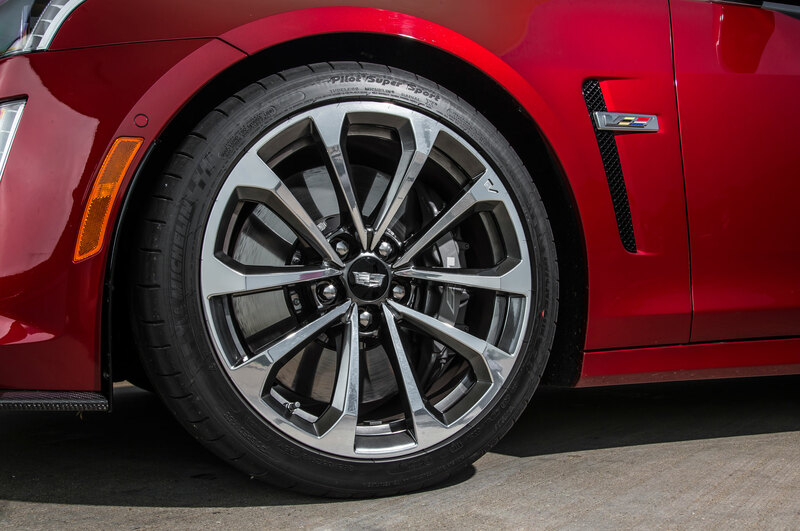 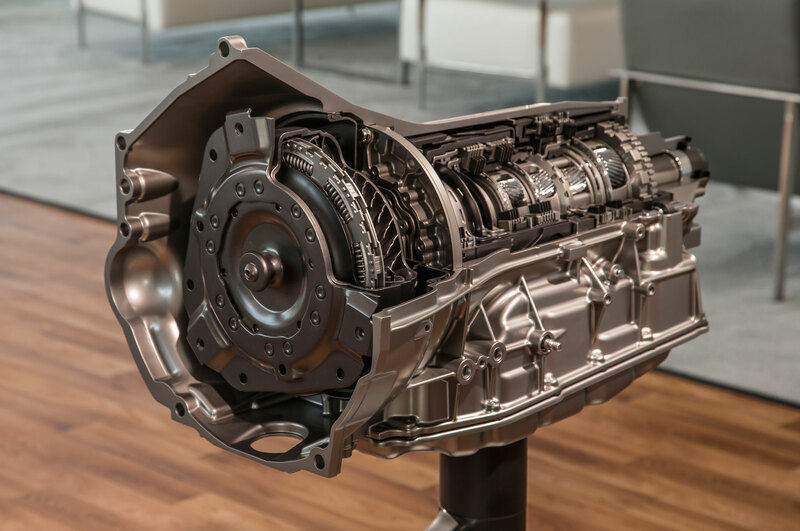 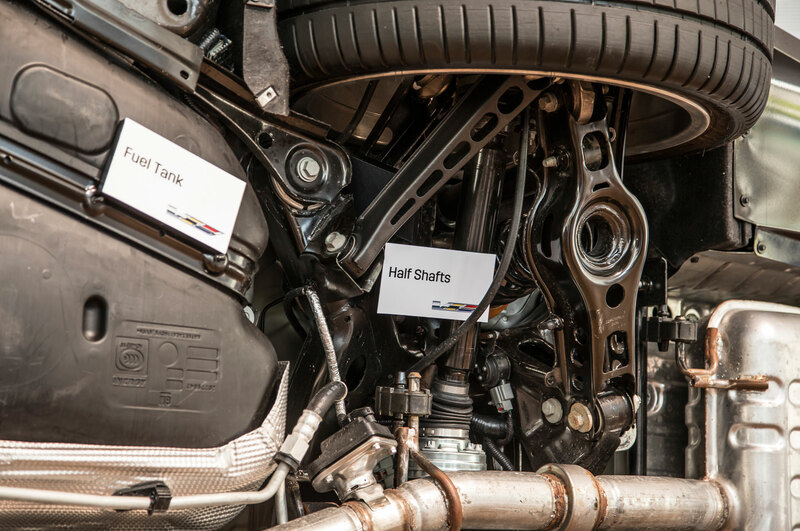 When the 2016 CTS-V debuted at the 2015 Detroit auto show, we got a glimpse into the performance, with 640 hp and 630 lb-ft of torque from the super Caddy’s 6.2-liter supercharged LT4 V-8. 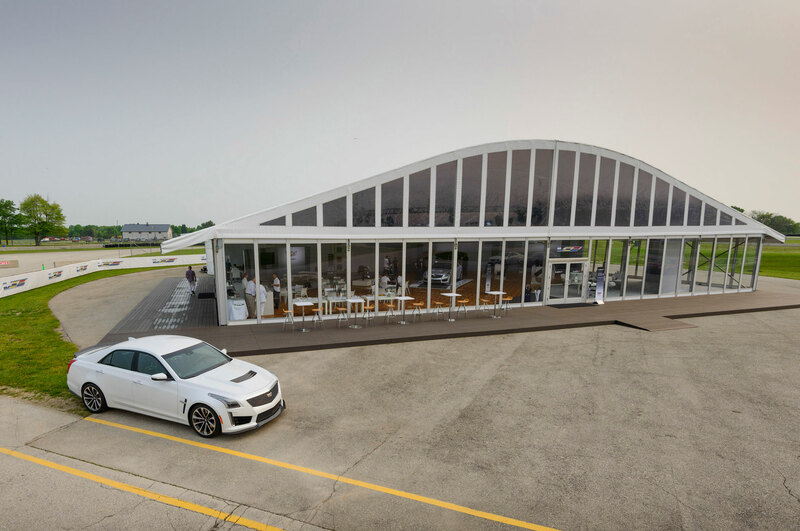 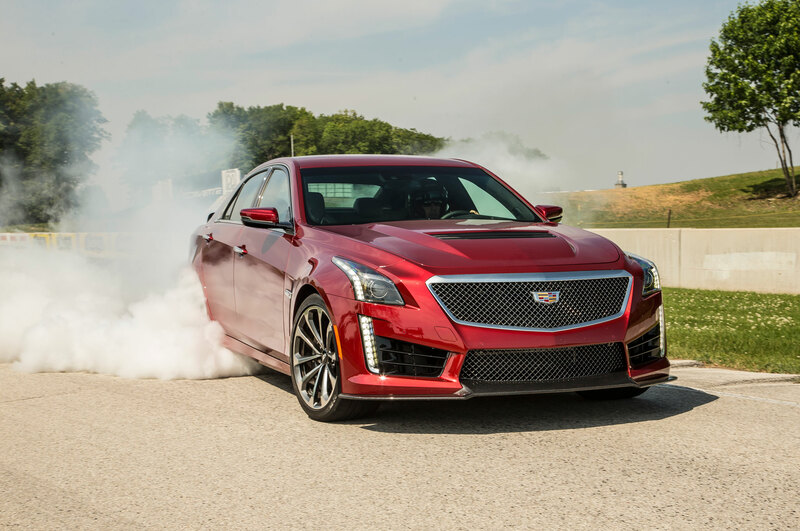 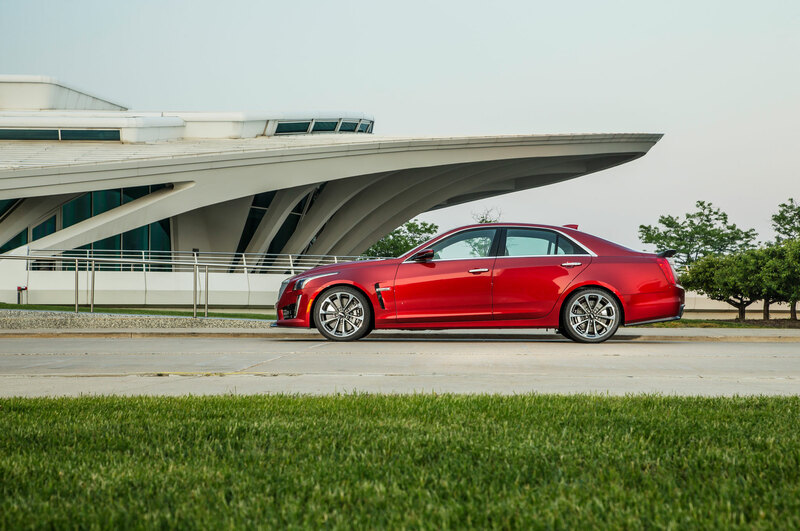 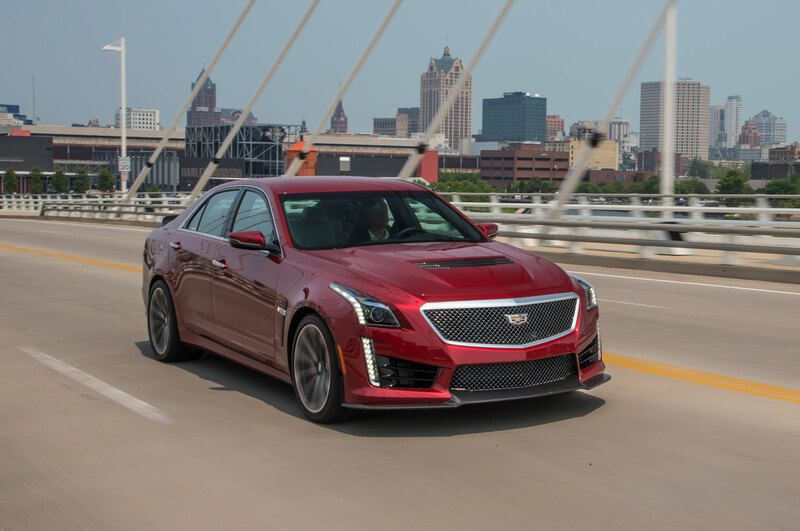 Now, Cadillac has revealed the new super-sedan will begin at $84,990 after destination charges, and while it does not come cheap, the CTS-V still substantially undercuts its German rivals. 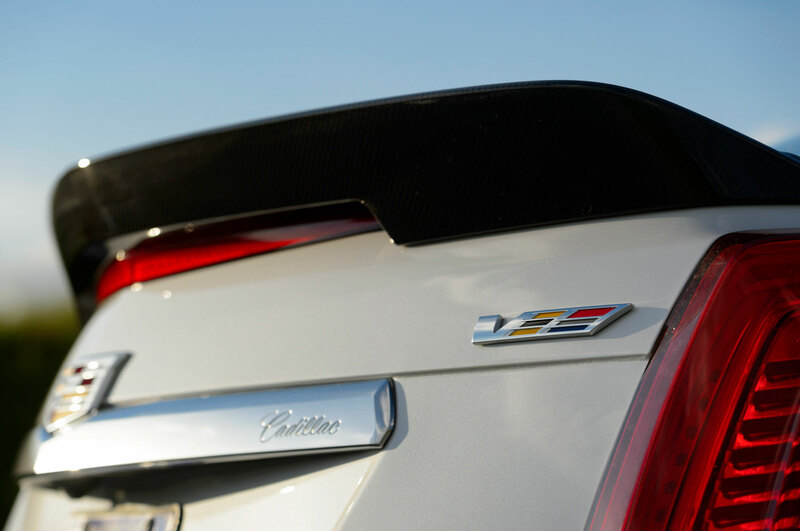 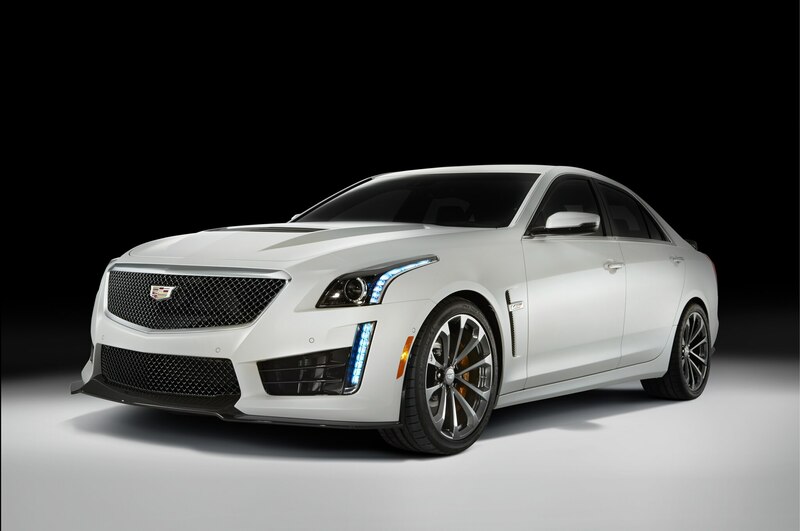 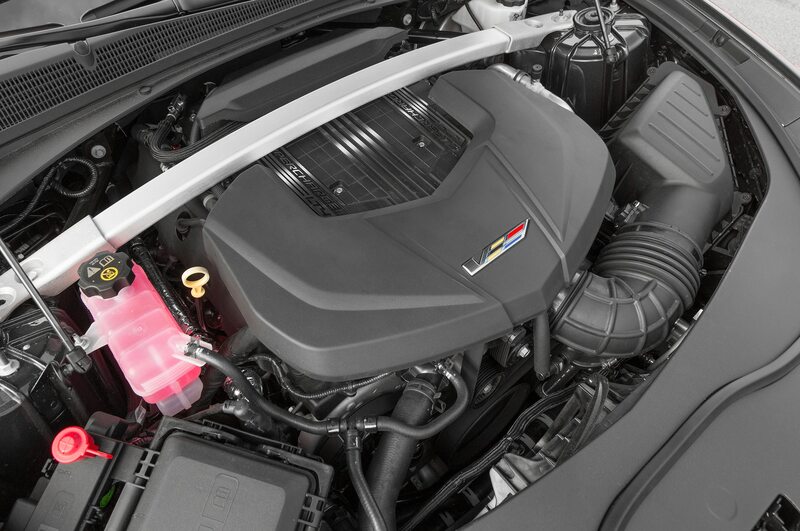 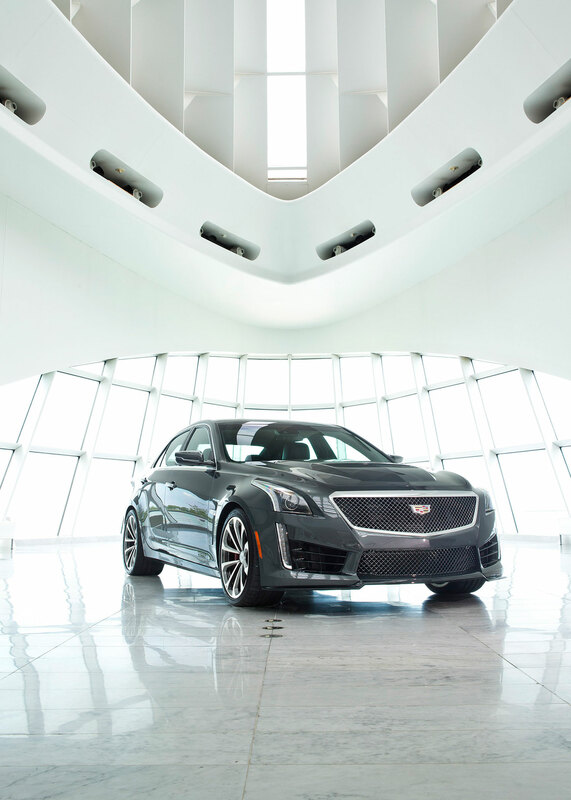 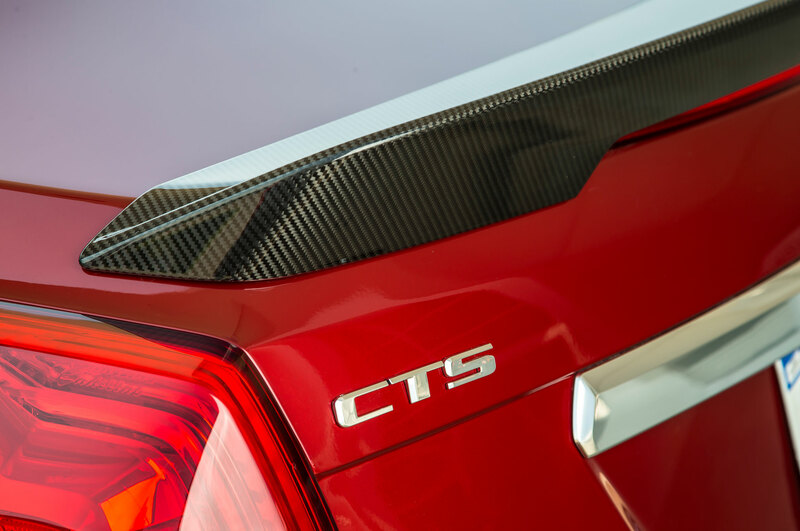 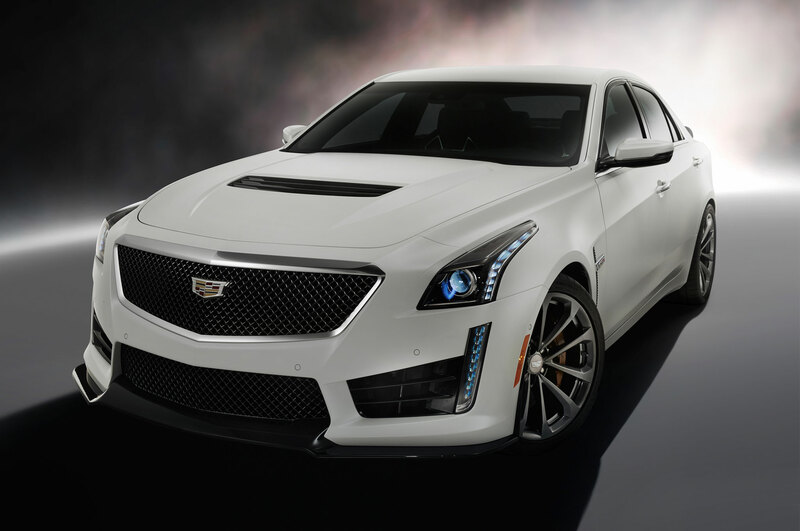 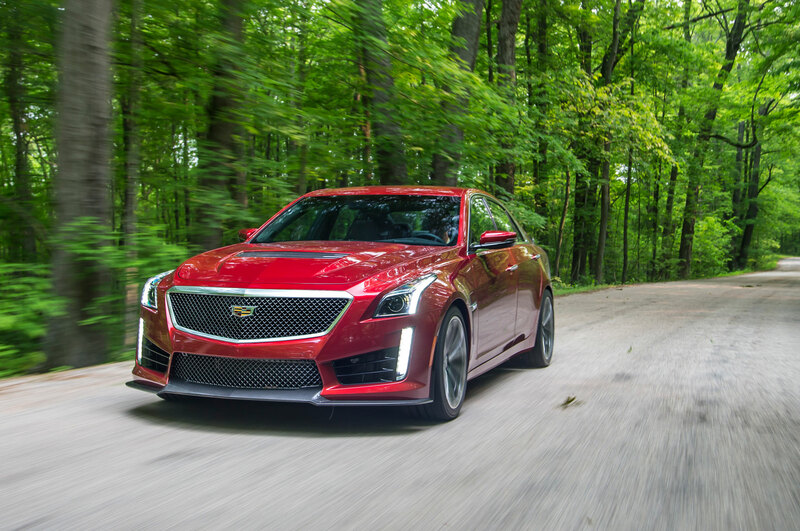 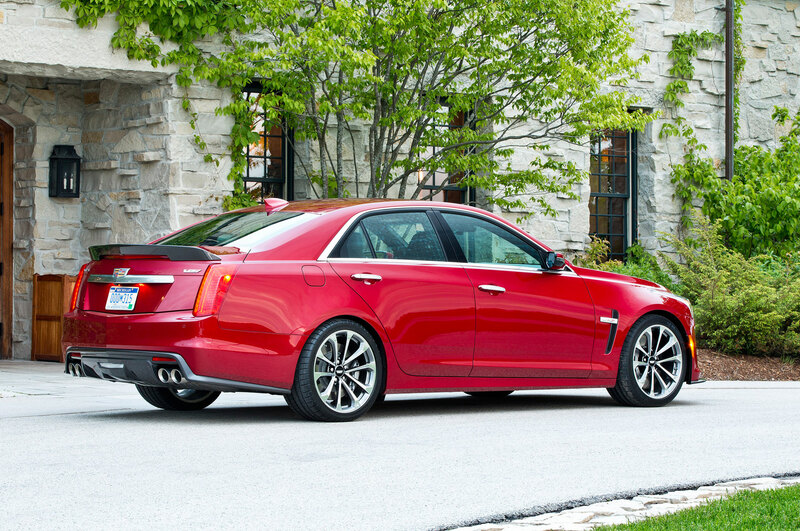 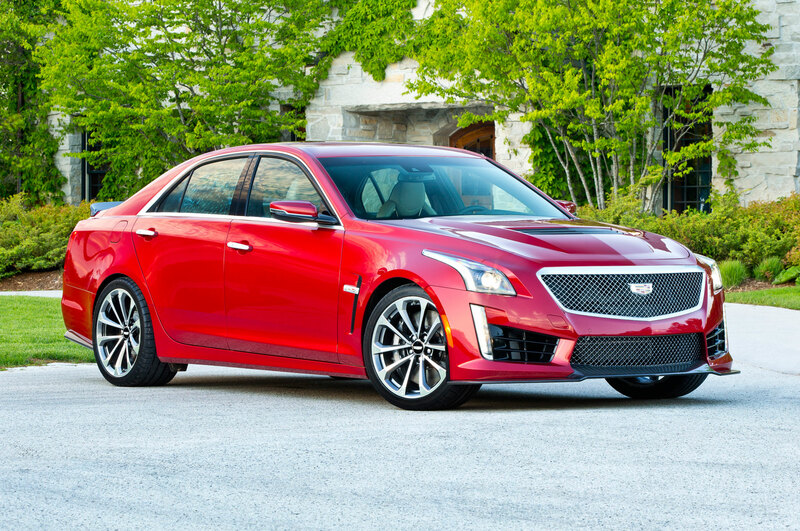 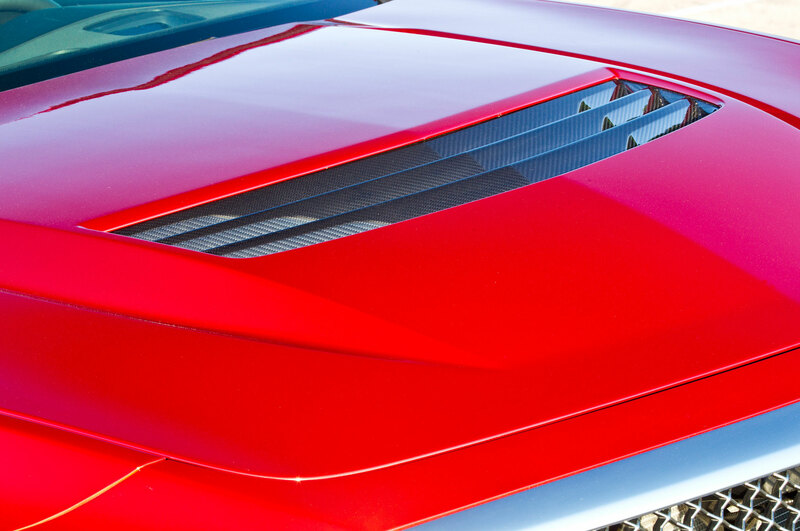 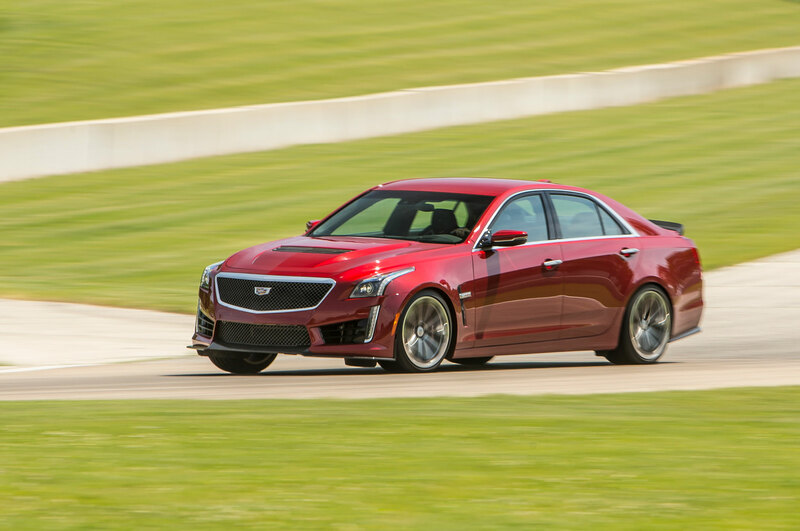 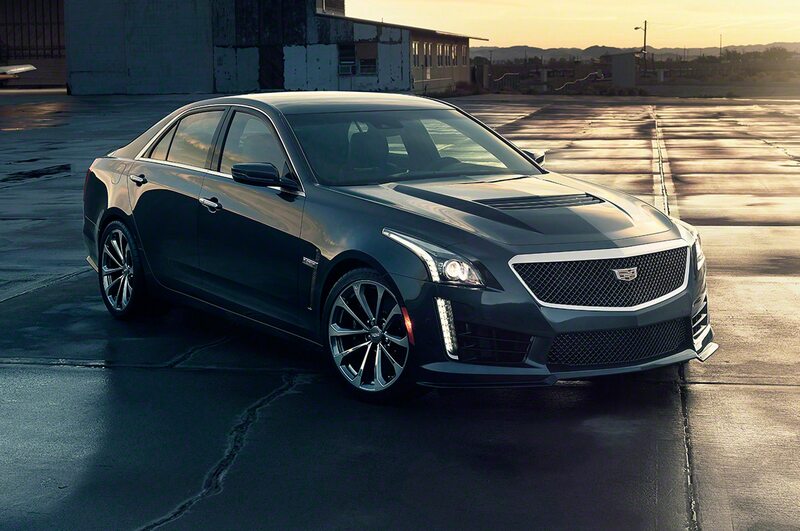 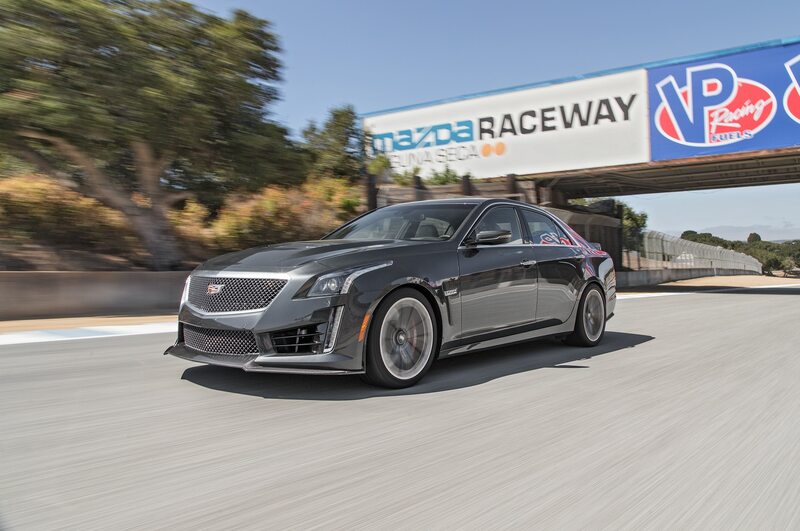 The CTS-V is both more powerful and less expensive than its key German competitors. 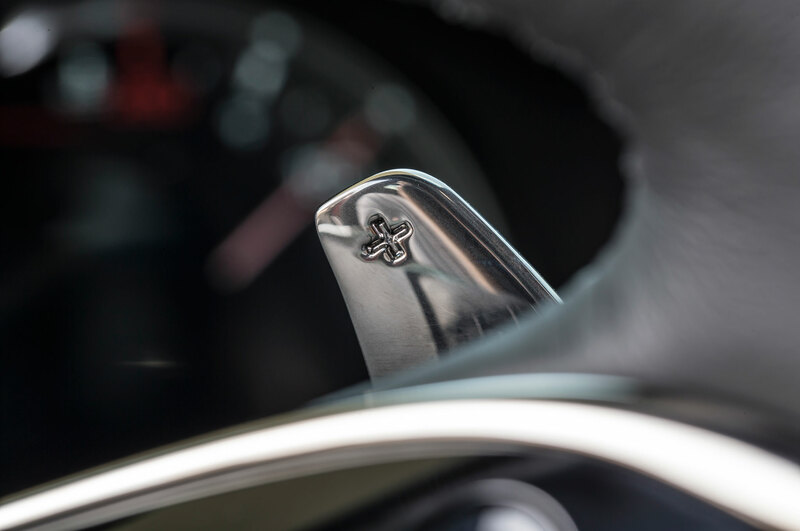 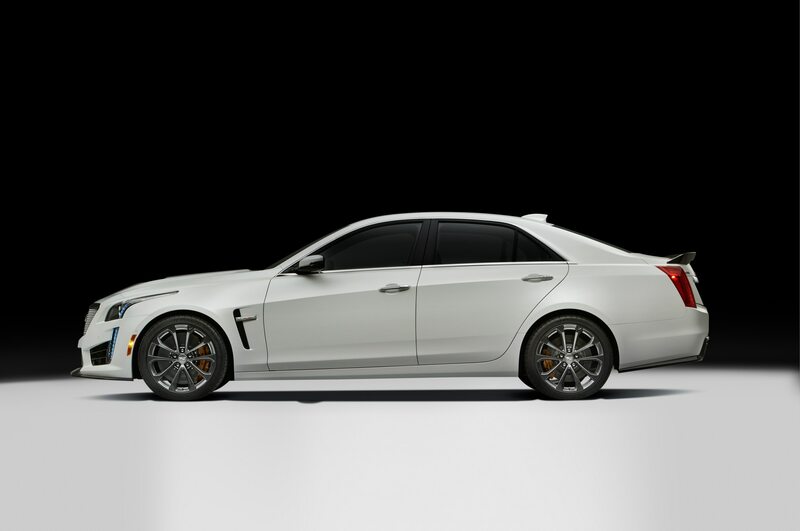 The 2015 Mercedes-AMG E63 4Matic boasts 550 hp, while its upgraded S model packs 577 hp, while the 2015 BMW M5 offers up 560 hp (the ultra-limited 30th Anniversary version packs 600 hp). 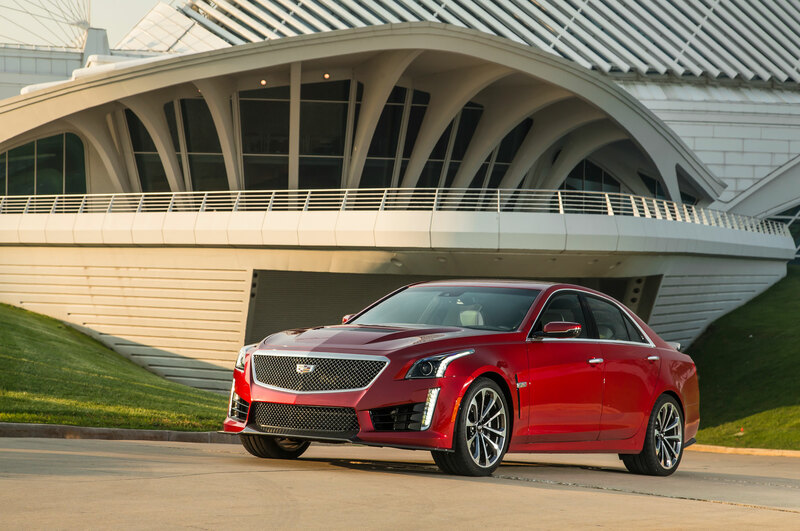 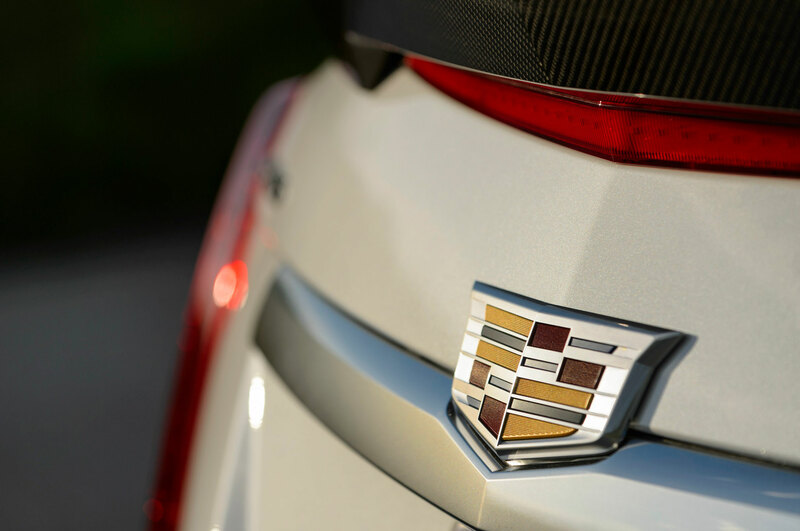 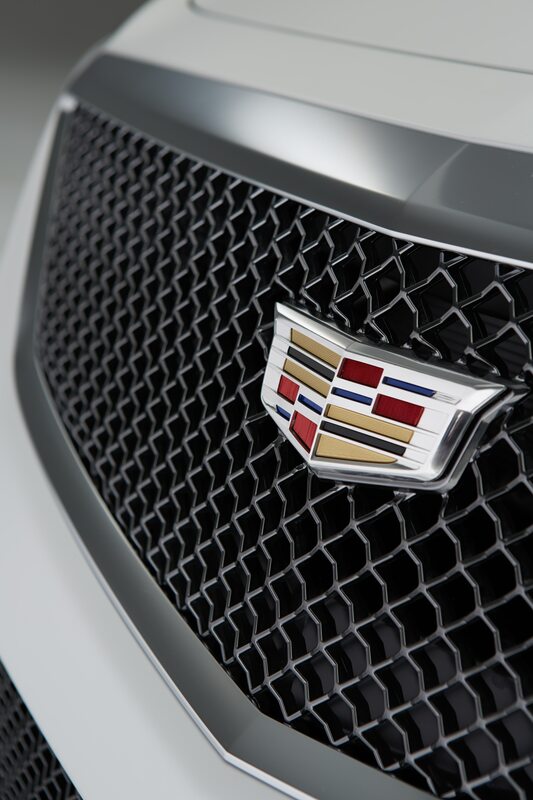 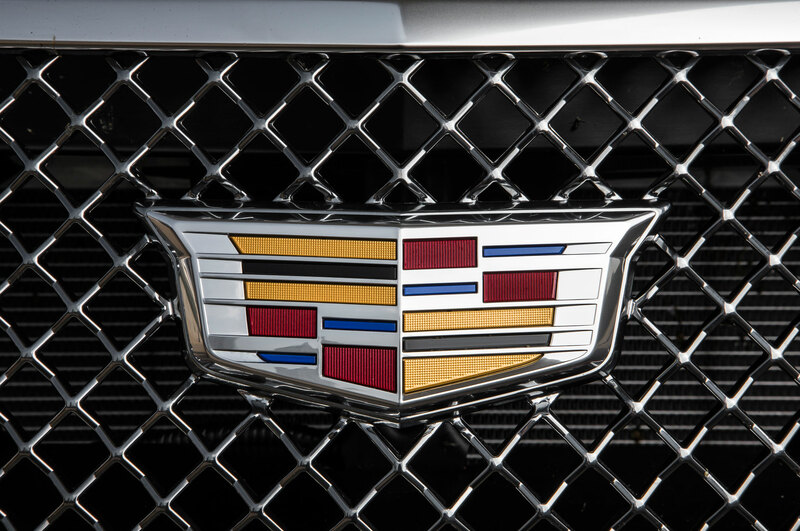 The Cadillac pulls ahead again when it comes to price, starting nearly $9,000 less than the E63 and the BMW M5. 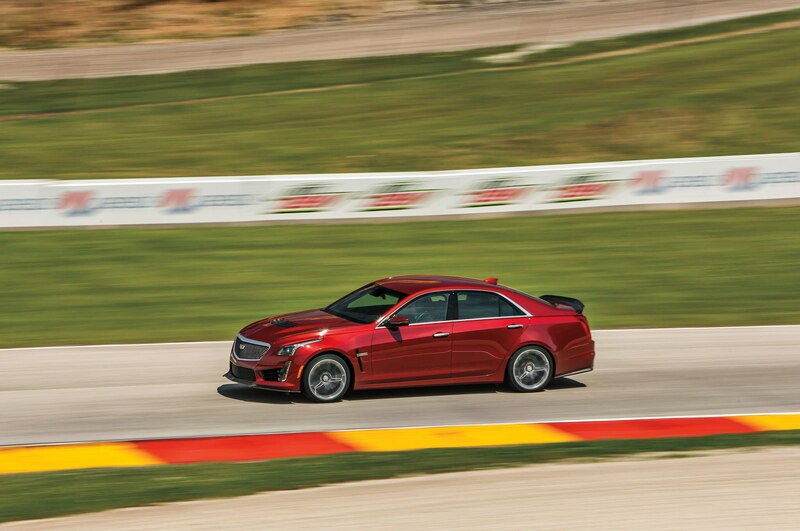 The 2015 E63 starts at $94,525, with its higher-performing S model ringing in at $102,625. 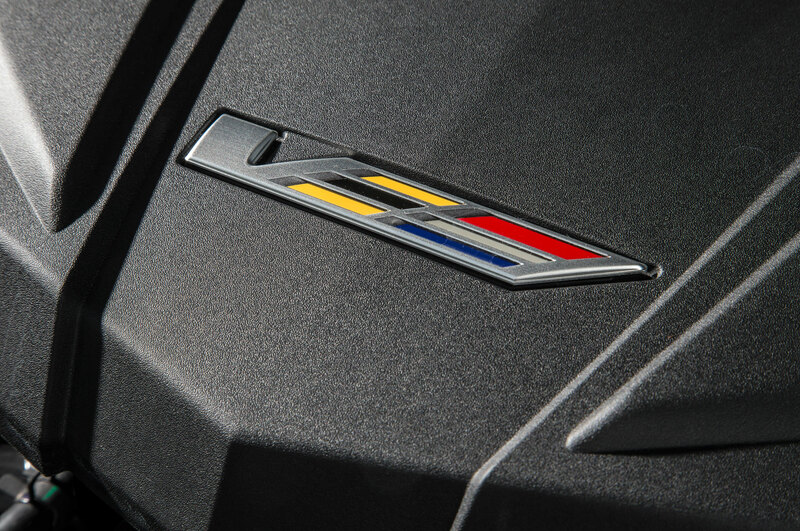 The 2015 BMW M5 lists for $94,500. 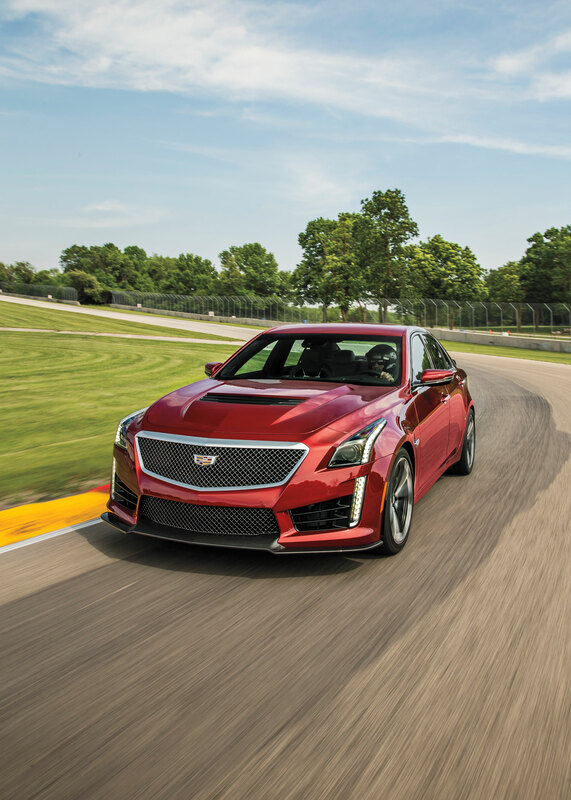 Interestingly enough, despite the savings over its competitors, the 2016 CTS-V sees a nearly $20,000 price boost over the previous generation CTS-V, which cost $65,825 in sedan form. 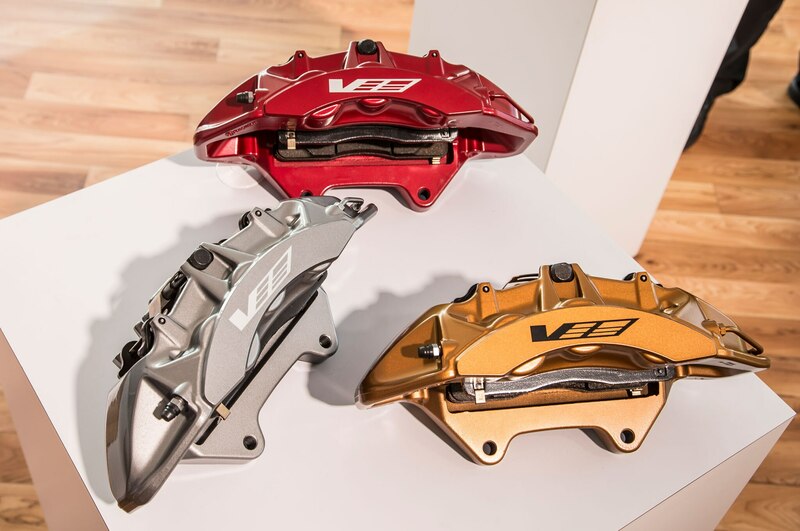 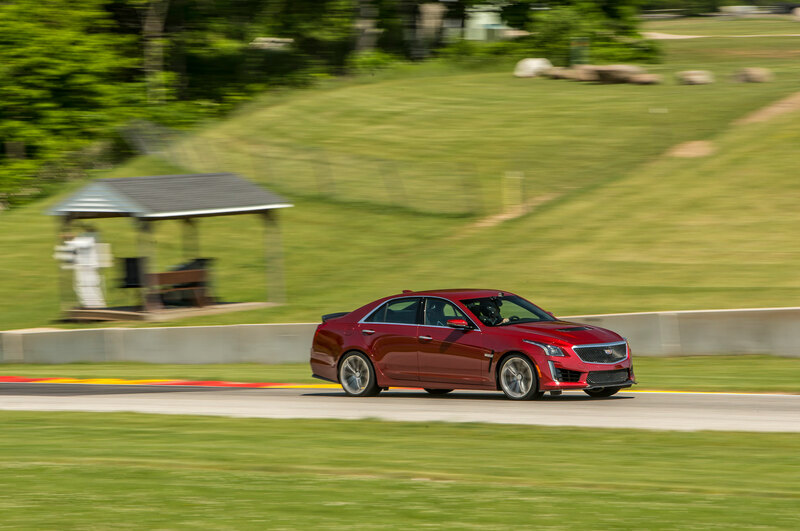 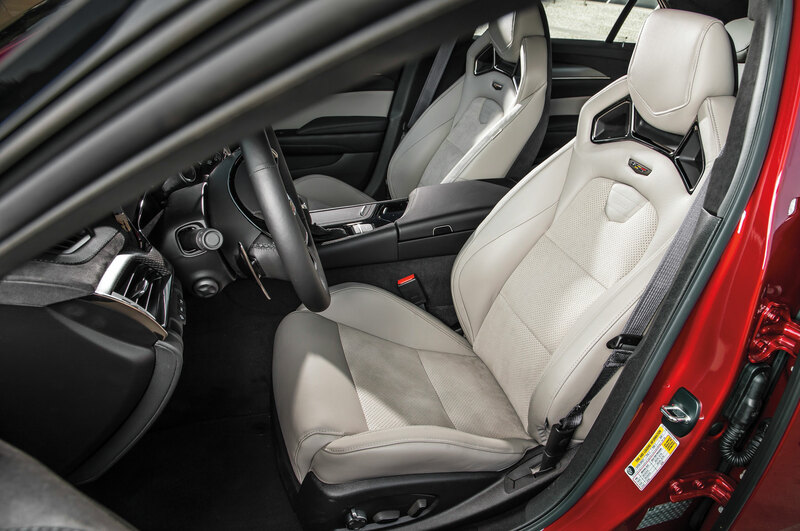 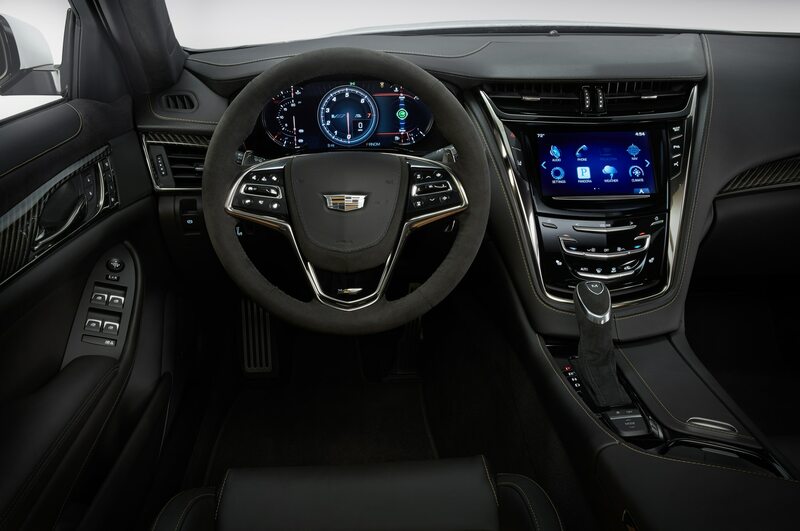 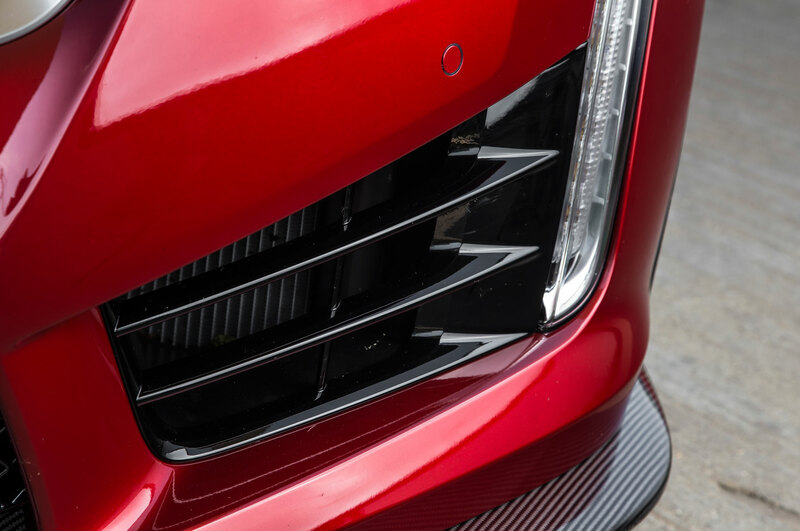 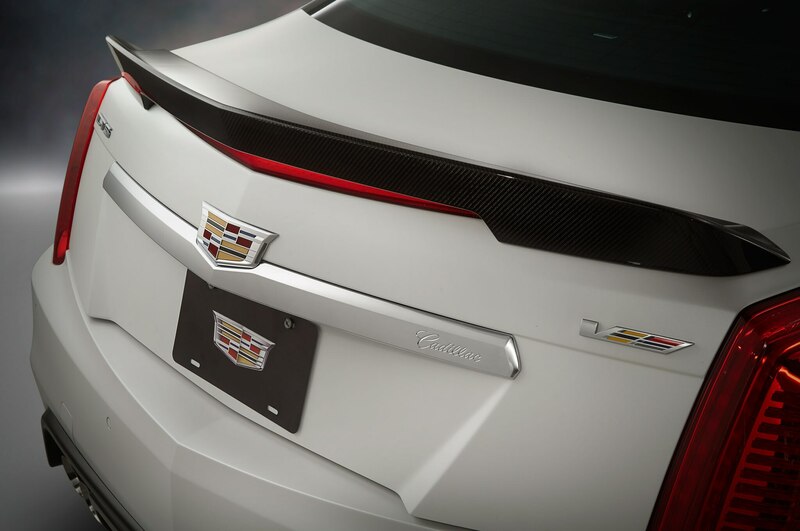 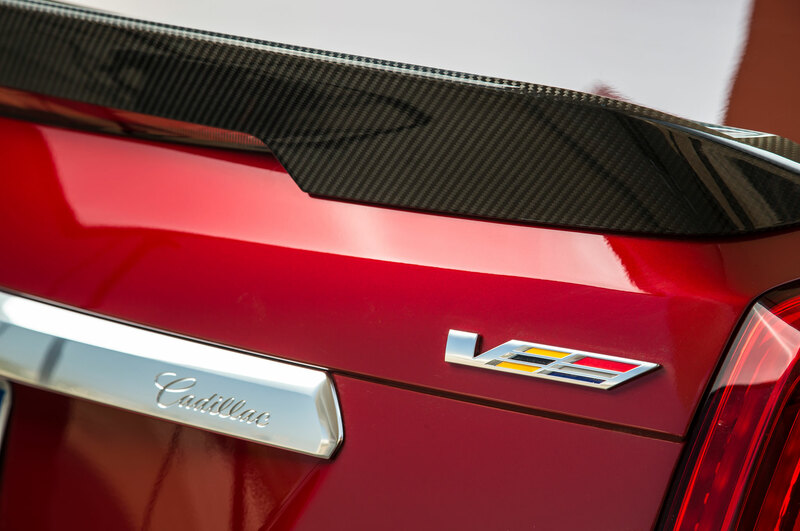 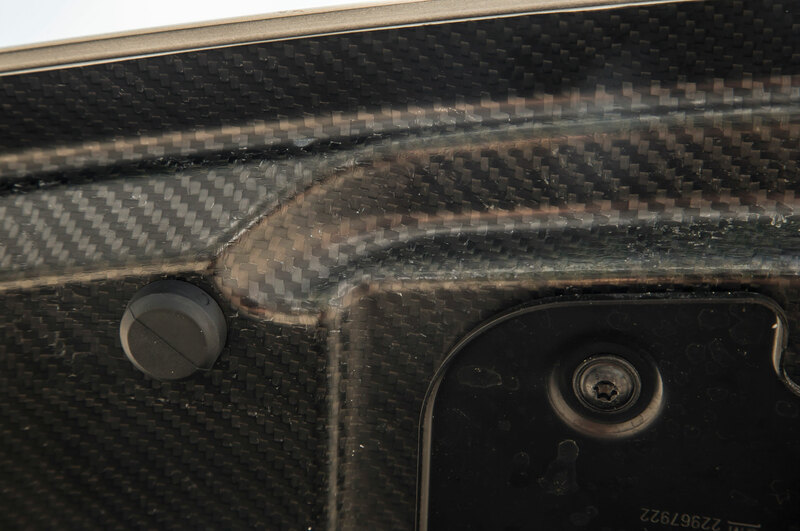 This is mostly due to the fact that today’s CTS-V is considerably larger and more powerful than the outgoing model, now that the ATS-V has arrived as Cadillac’s entry-level performance car. 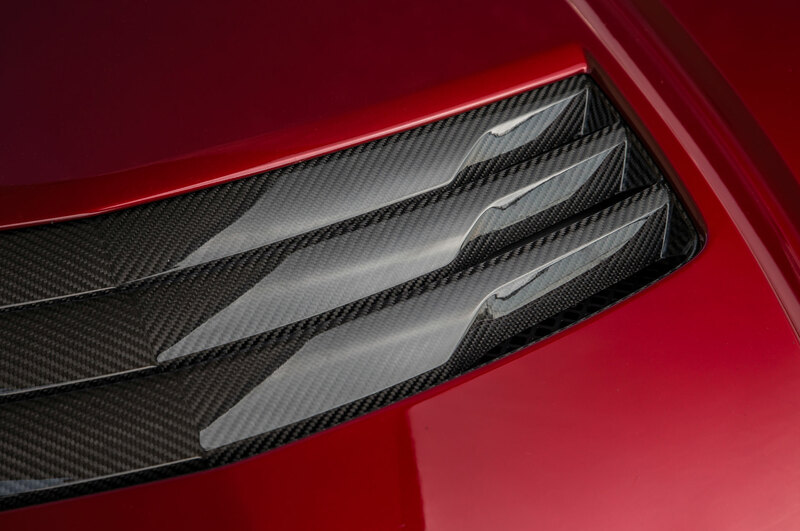 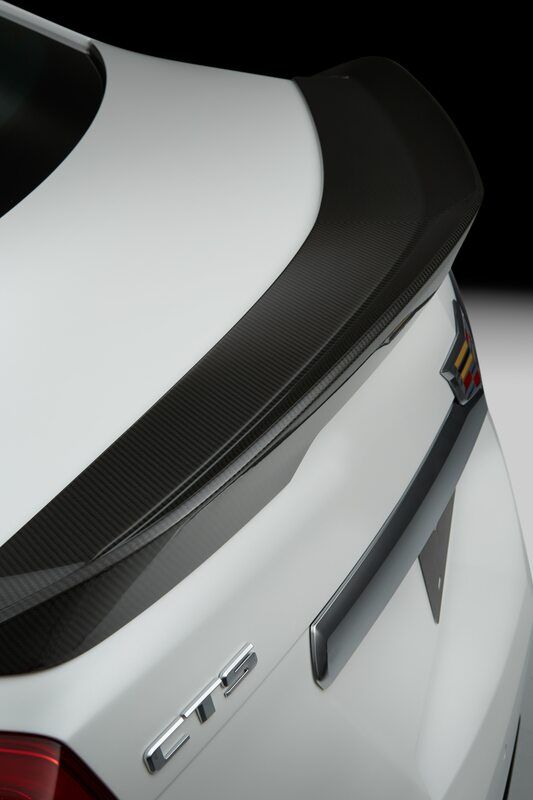 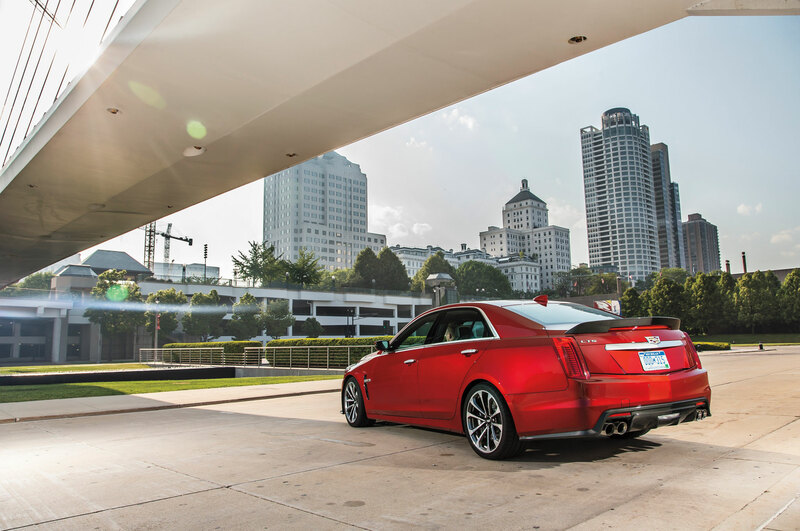 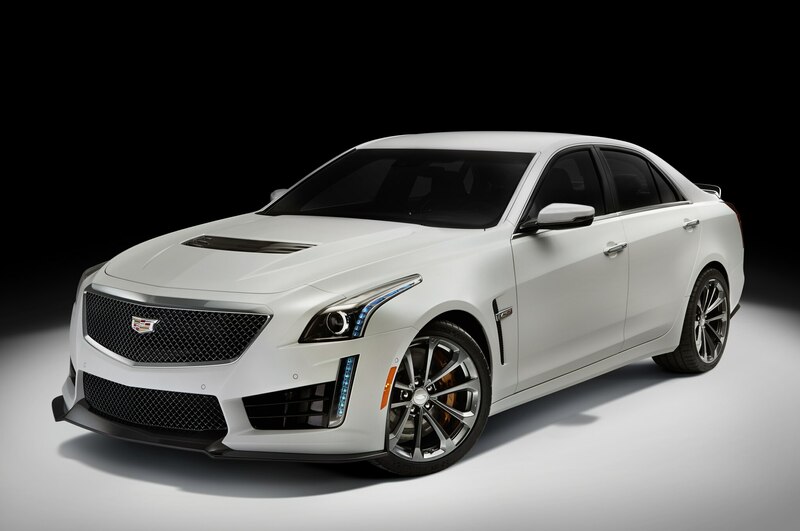 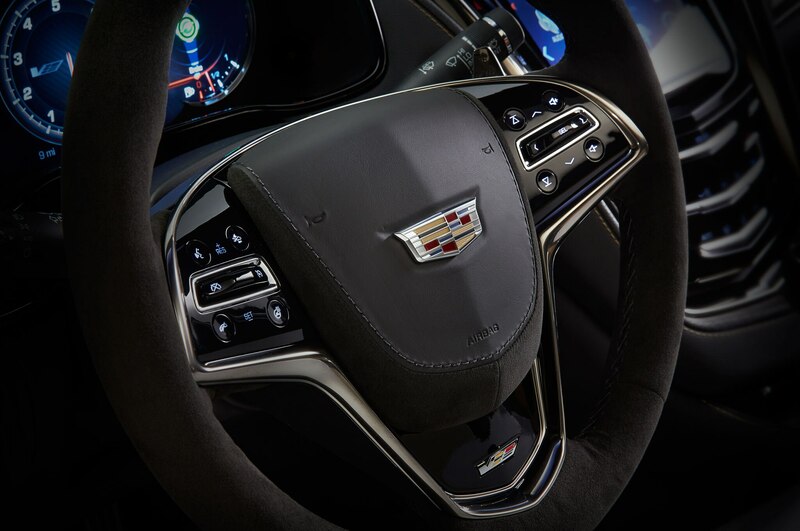 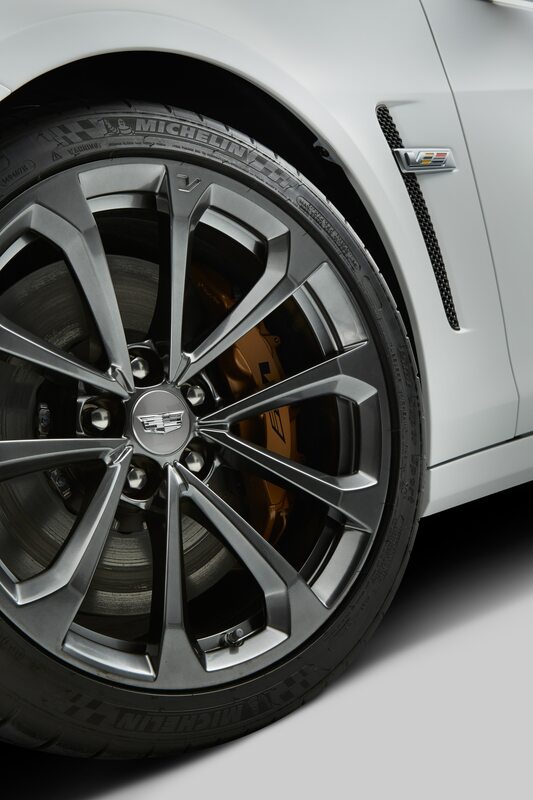 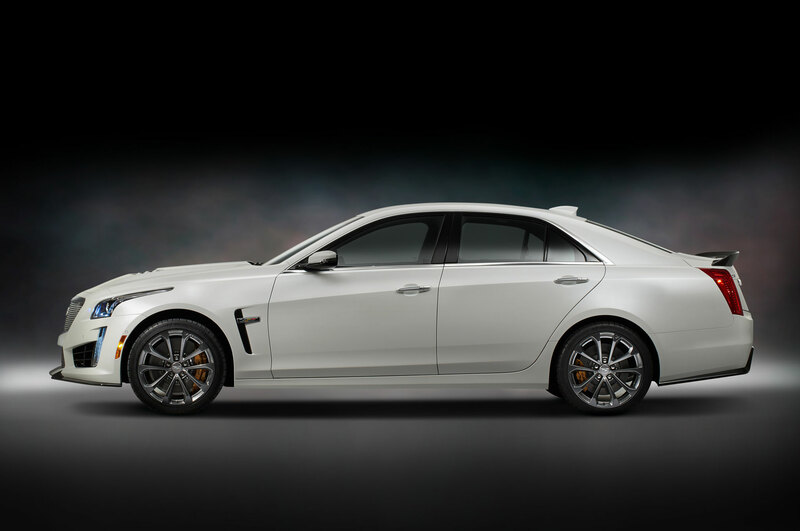 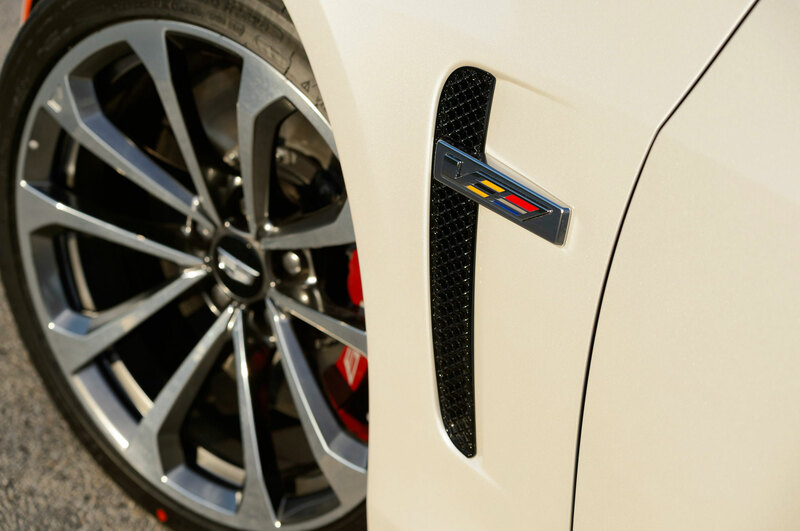 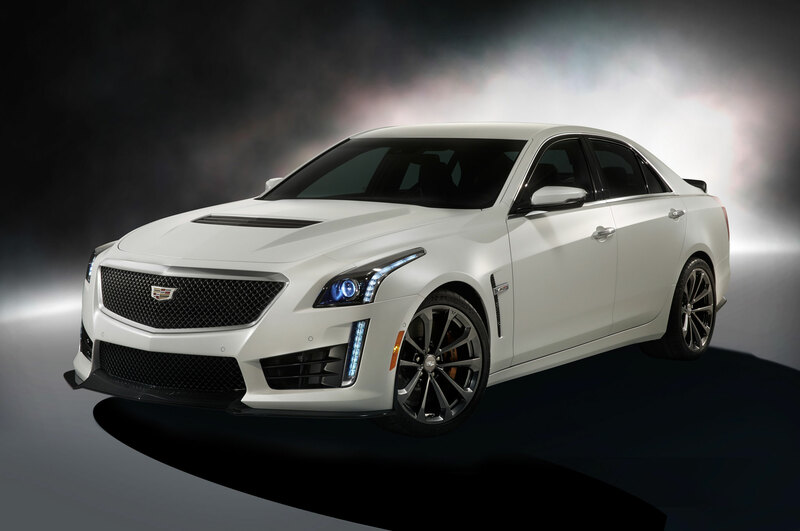 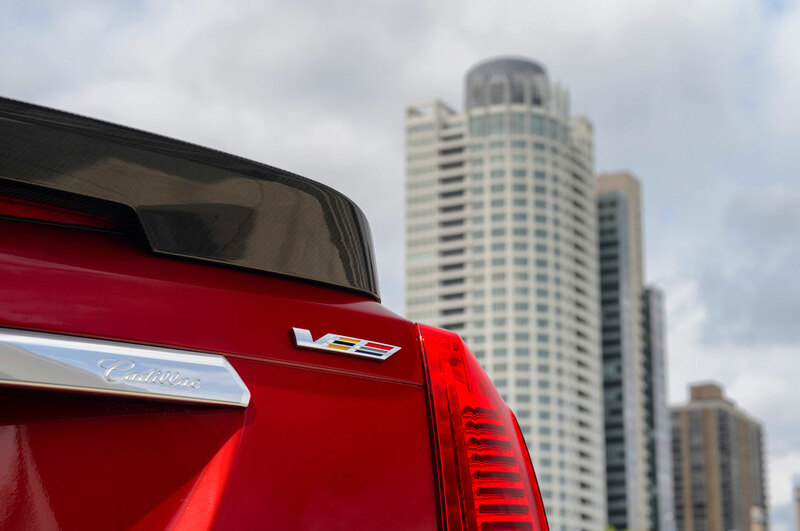 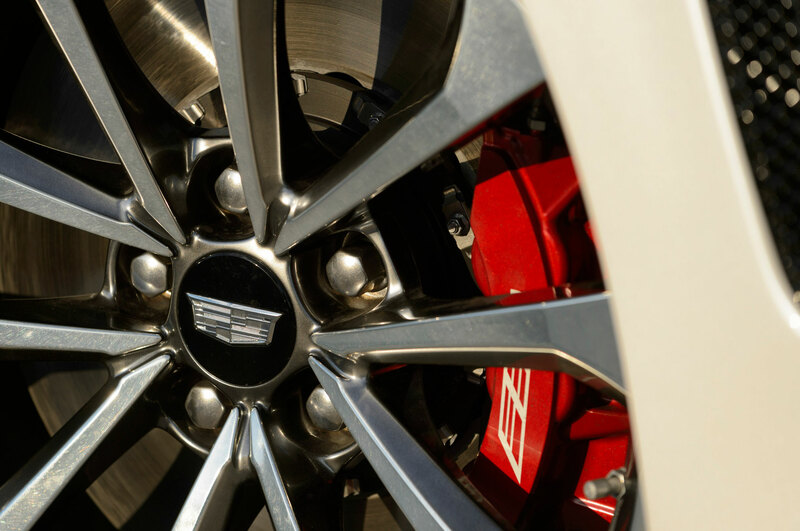 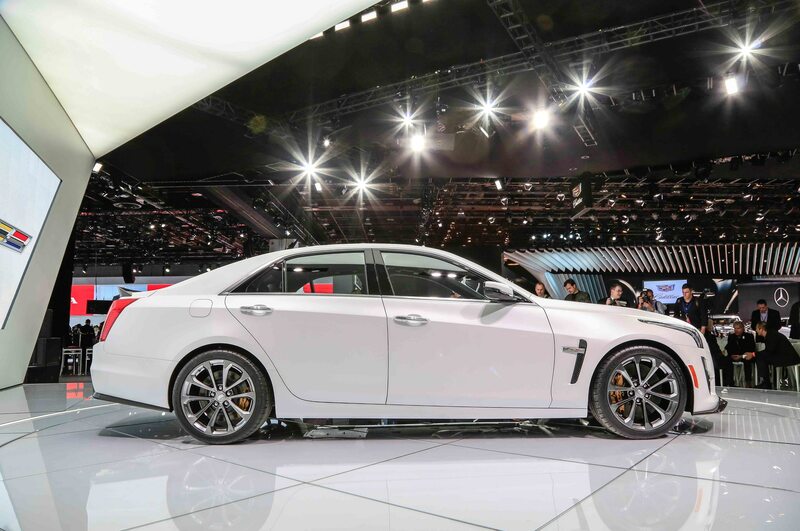 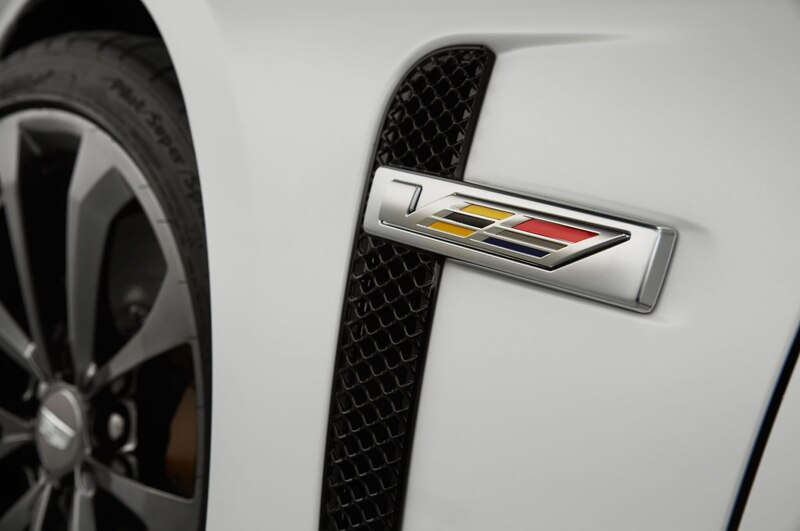 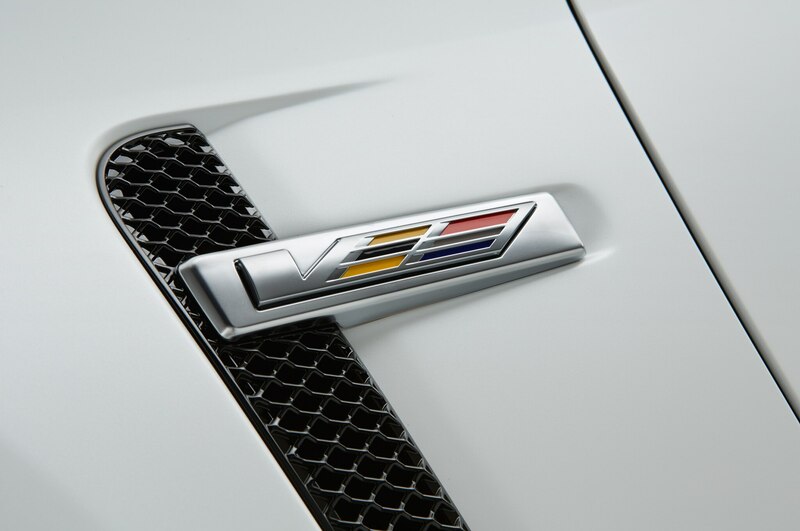 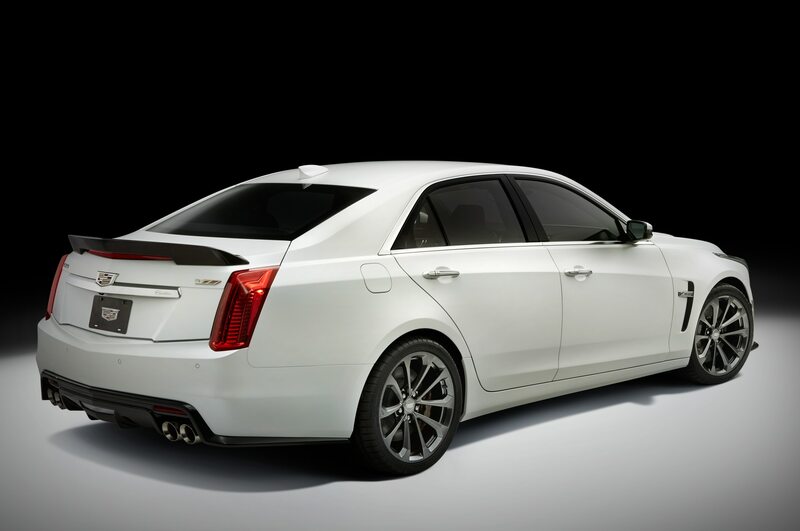 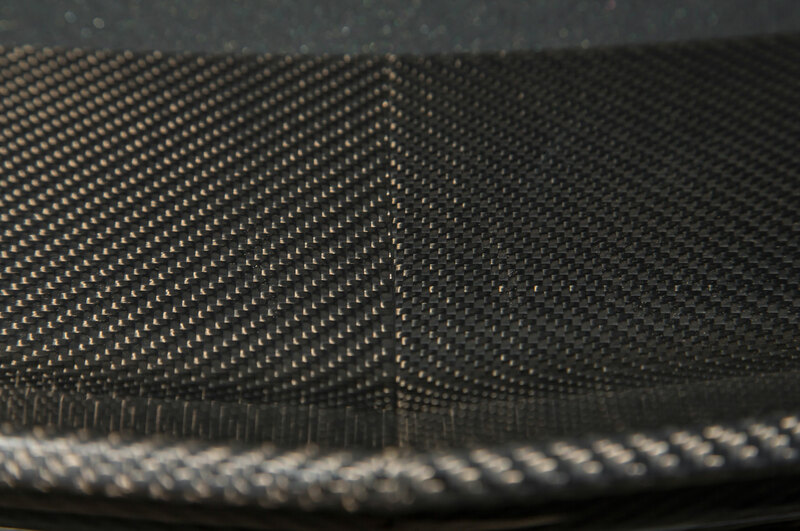 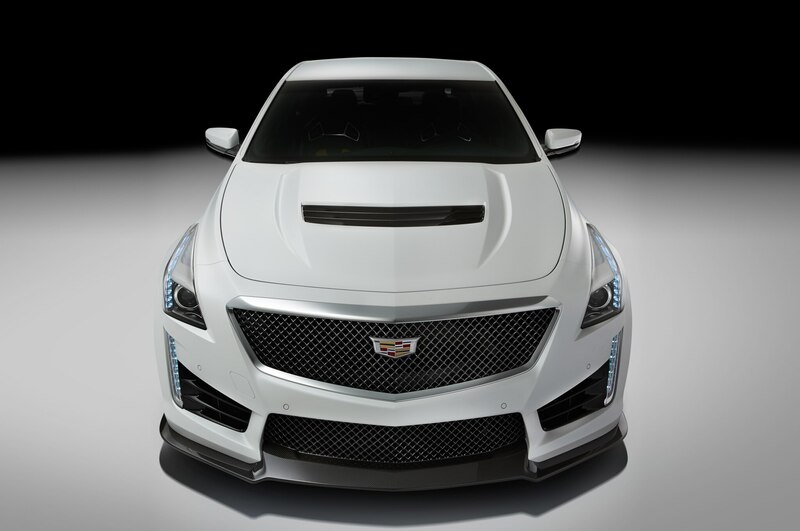 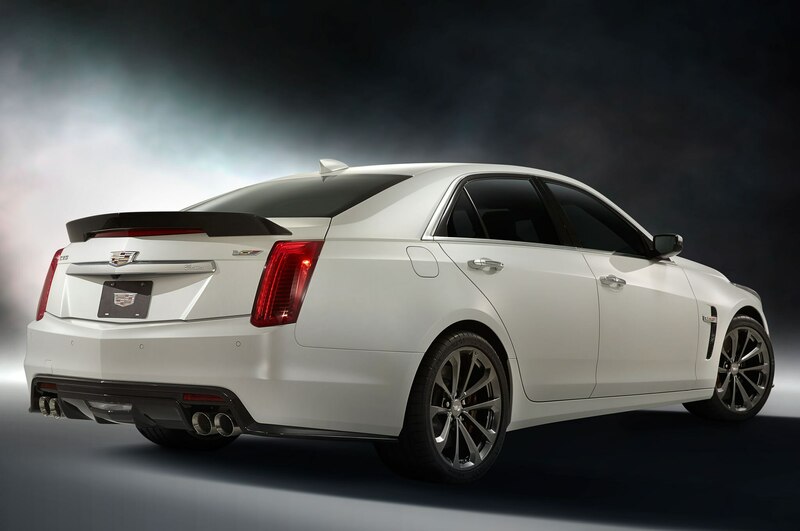 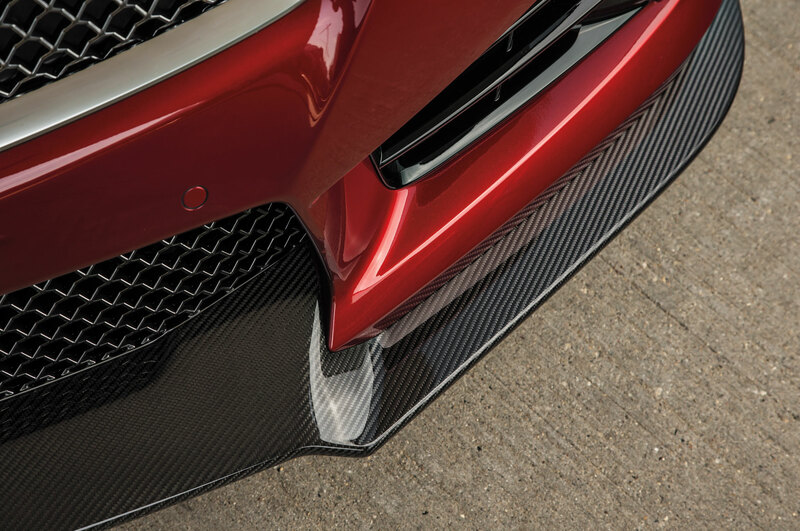 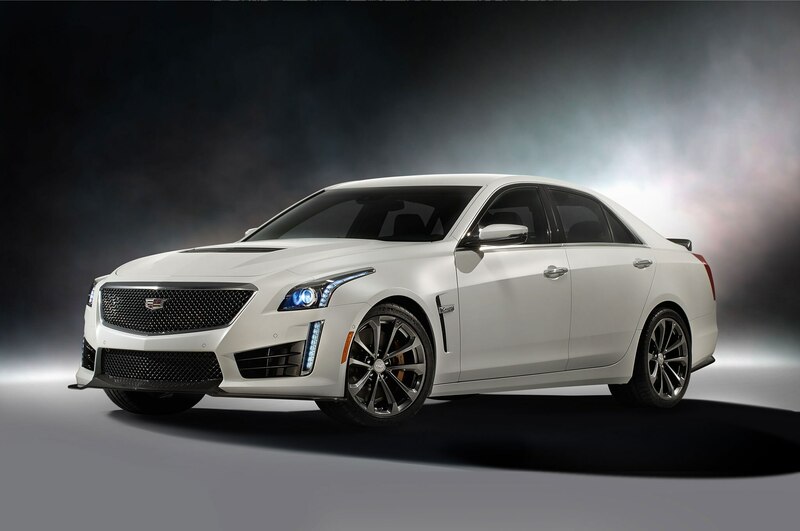 Cadillac dealers are now taking orders for the mighty 2016 CTS-V, with the first deliveries slated for late this summer.